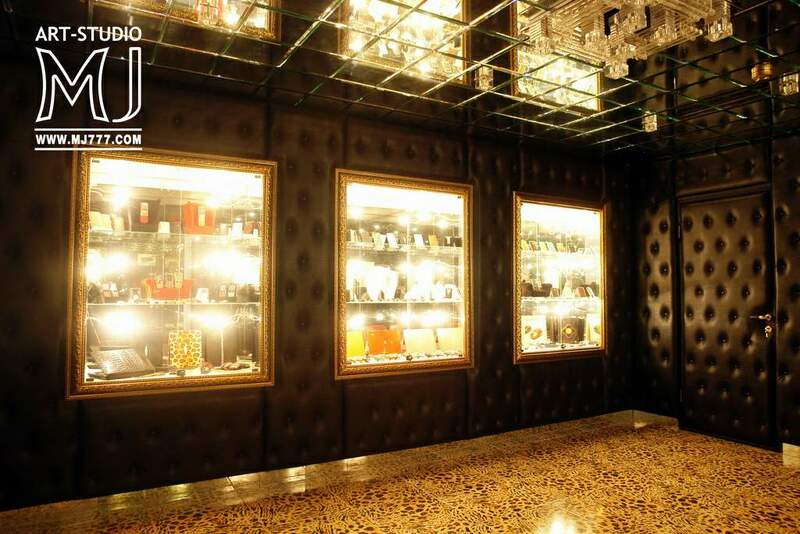 Elite souvenirs, jewelry and accessories in the form of constellations, zodiac signs and other astrological symbols from MJ. Decoration, flash, charms, rings, necklaces, charms, brooches, pendants, phones, smartphones, tablets, laptops, mice, covers, cases, covers, albums, books, lighters, bags, handbags, toys, gifts, belts, clothing, shoes, furniture, picture frames, furnishings, decor and other accessories with astrological symbols. Cases for mobile phones, tablets and laptops with inlaid signs of the zodiac. Any signs of the Zodiac made of precious metals and stones. Aries, Taurus, Gemini, Cancer, Leo, Virgo, Libra, Scorpio, Sagittarius, Capricorn, Aquarius, Pisces. Original iPhone modifications with signs of the zodiac and any other symbols of gold or platinum. 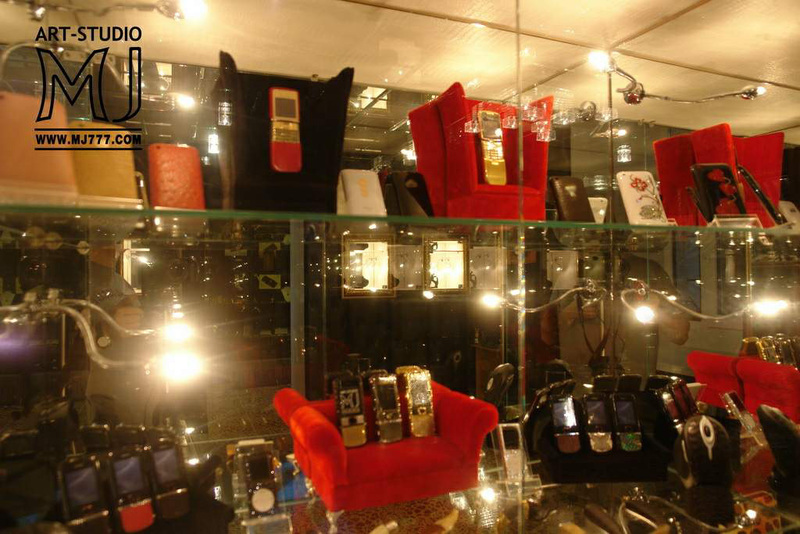 Phones are decorated with unique views of leather, wood and other luxurious materials. Exclusive flash of precious woods inlaid with signs of the zodiac in gold or silver. 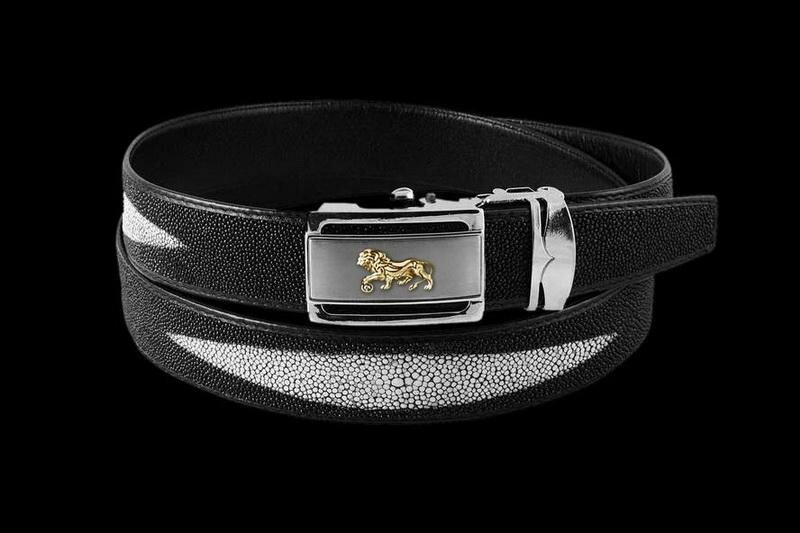 Luxurious and stylish gift for those born in the year of the lion. According to custom any signs of the zodiac. According to custom inlaid with diamonds, Swarovski crystals and any other stones. Unique sets of www.kit.mj777.com customization laptop, mouse, flash drive flash drive and luxury portfolio. platinum or gold inlays zodiac sign, astronomical constellations, coat of arms or other symbols. 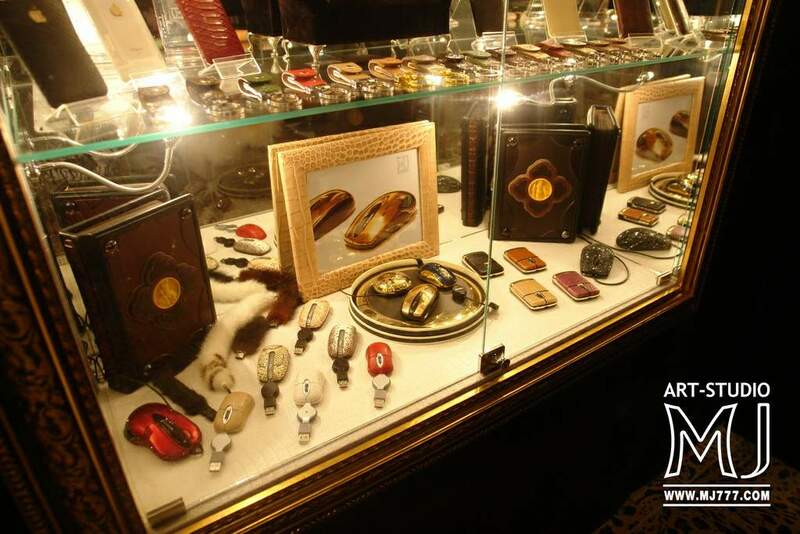 Set of luxury phone and cover made in the same style of buffalo leather with inlaid scorpion platinum. 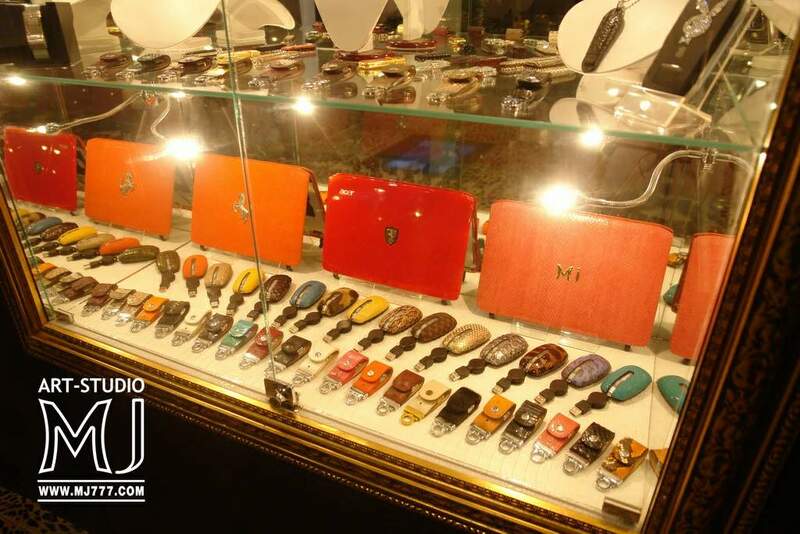 Tuning for individual orders and made phone case from any kinds of leather inlaid with any emblems. 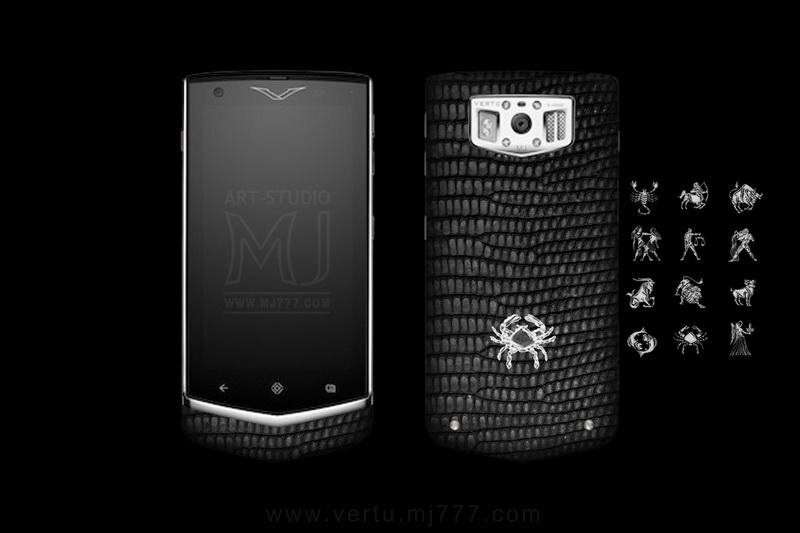 Manufacturing covers and tuning any models of phones - Vertu, Apple. Blackberry, Mobiado, Samsung, Tag Heuer, etc. 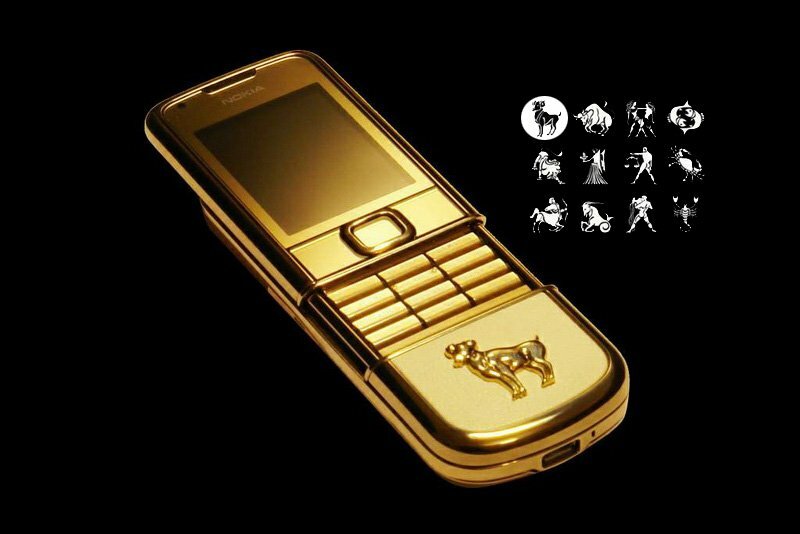 Gold phone with golden zodiac signs - Aries, Taurus, Scorpio, Leo, Sagittarius, scales, fish, virgin, and others. Individual orders can be inlaid any emblems, logos and emblems of gold or silver. 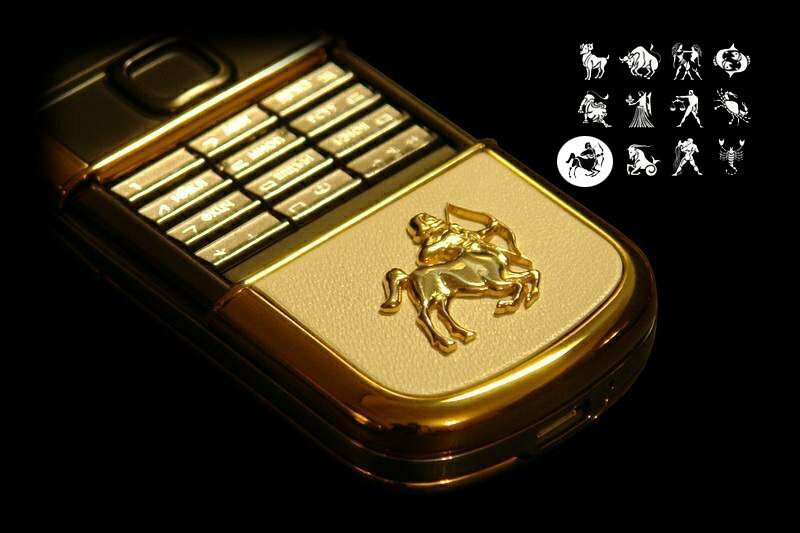 Phone with inlaid gold Sagittarius. The perfect luxury gift for archers. According to custom inlay any signs of the zodiac from any kinds of precious metals and stones. MJ Luxury Belts Exotic Leather Stingray with Golden Lion and Diamond (Golden Leo Leo) Zodiac Sign. According to custom inlay on the buckle of any sign of the zodiac and any other symbols. For Individual Order VIP Belts of Any Species of Exotic Leather - Crocodile, Python, Shark, Hippo, Cobra, Caiman etc. 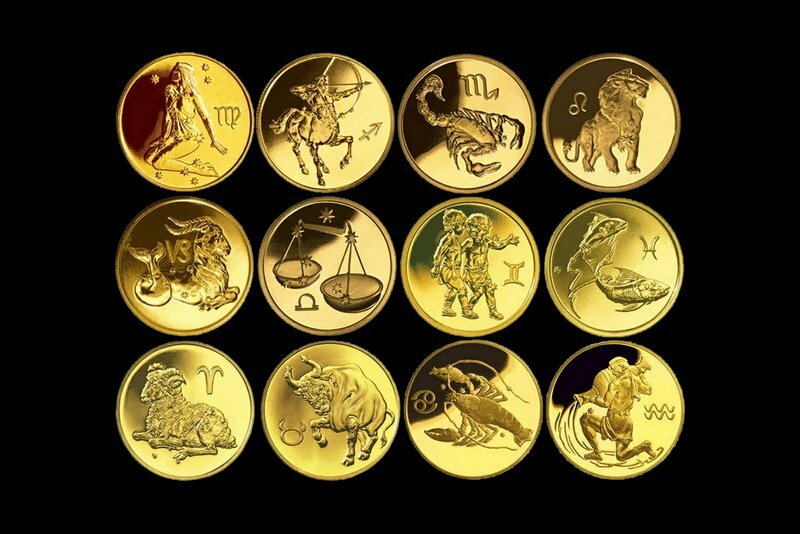 Gold collector coins with the signs of the zodiac. Status gift for fans of the zodiacal symbolism. Phone inlaid Cancer of white gold, as well as leather trim monitor lizard. Precious gift for those born under the sign of Cancer. As well as a gift for the new year oriental cancer. Gift Jewelry safety pins in the shape of fish made of precious metals and stones. 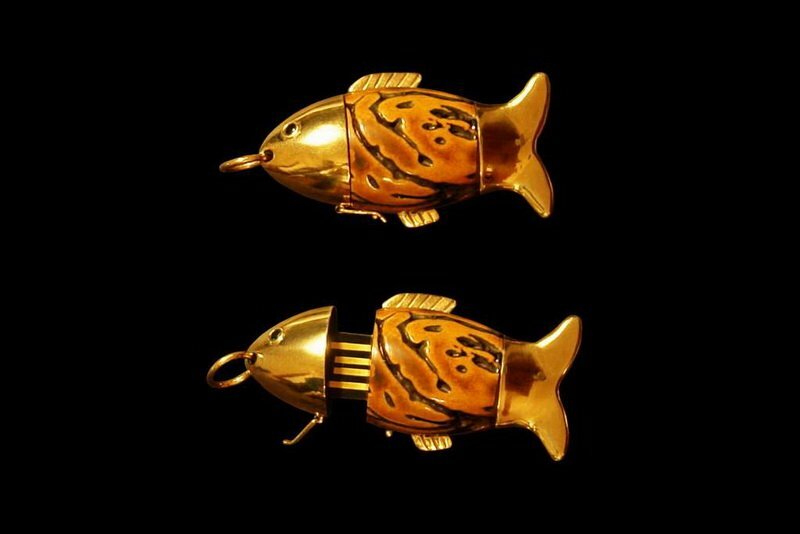 Luxurious and stylish gift for the new year oriental or for those born under the sign of the fish. Design pin of platinum, palladium, silver and any color of gold. 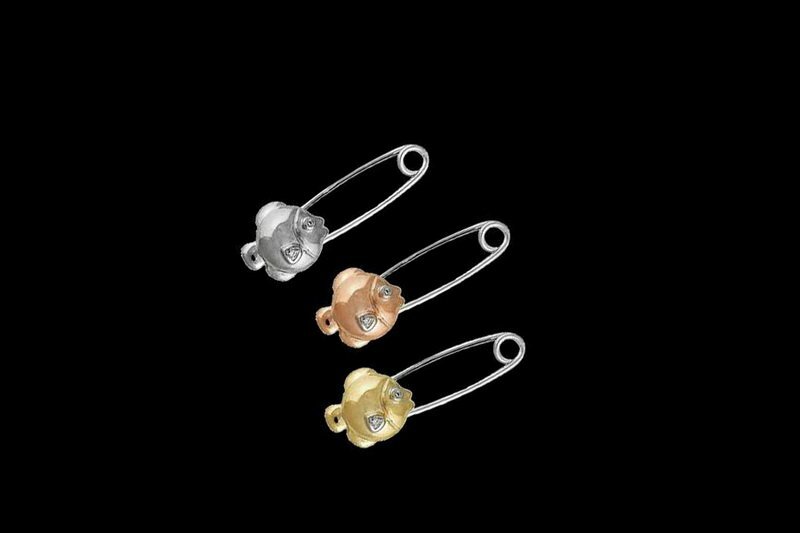 VIP pin in white gold, red gold, rose gold or yellow gold classic. According to custom inlaid diamonds or any personal stone. Inlaid stones on the sign of the zodiac, as belonging to a name, or personal wishes. 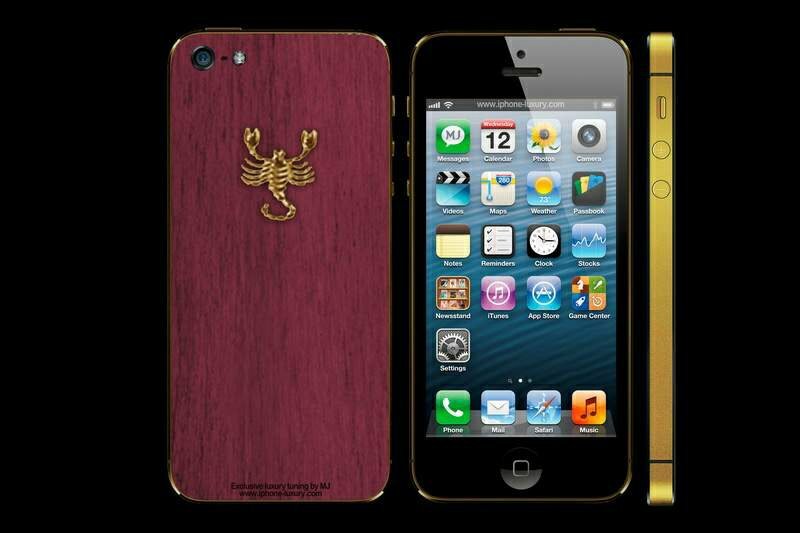 Design Edition iPhone with decorative elements of the sign of the zodiac fish from 18-carat gold. According to custom tuning all phone models with real gold. Any signs of the zodiac and other emblems. Goldfish in bone of Japanese peach with sapphire eyes. Unique and luxurious gift for the fish. Only handmade. 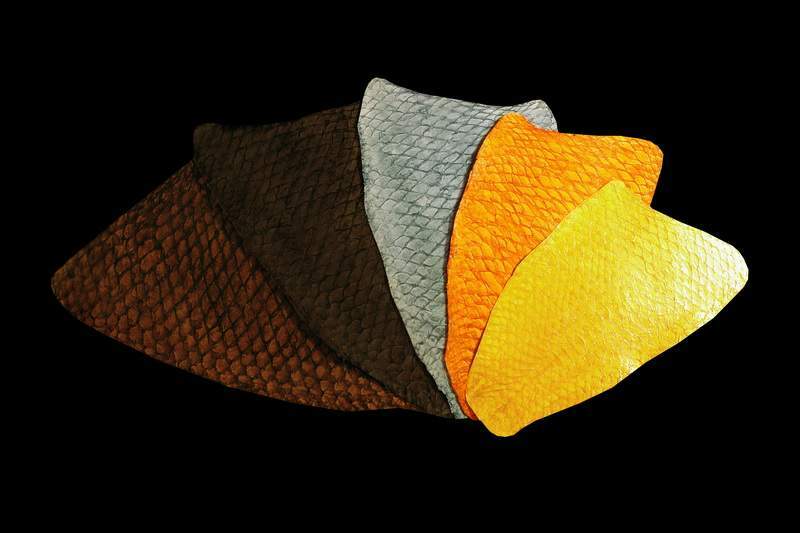 Genuine leather fish. Leather pirarucu, white shark, tiger stingray, peppering niloticus, killer whales, trout, sturgeon and other species. Sewing exclusive leather fish. Luxurious and stylish gift for those born under the zodiac constellation fish. 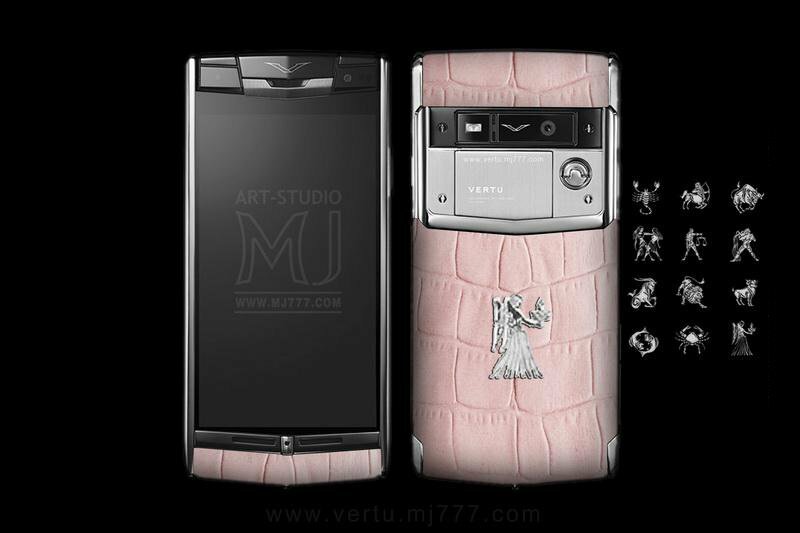 Vertu Smartphone with pink crocodile leather and inlaid "Virgo" of platinum gold 777k. Glamorous and rich gift for those born under the constellation Virgo. Only handmade. Only the best materials. Decorating phone any signs of the zodiac on individual orders from all kinds of precious metals. 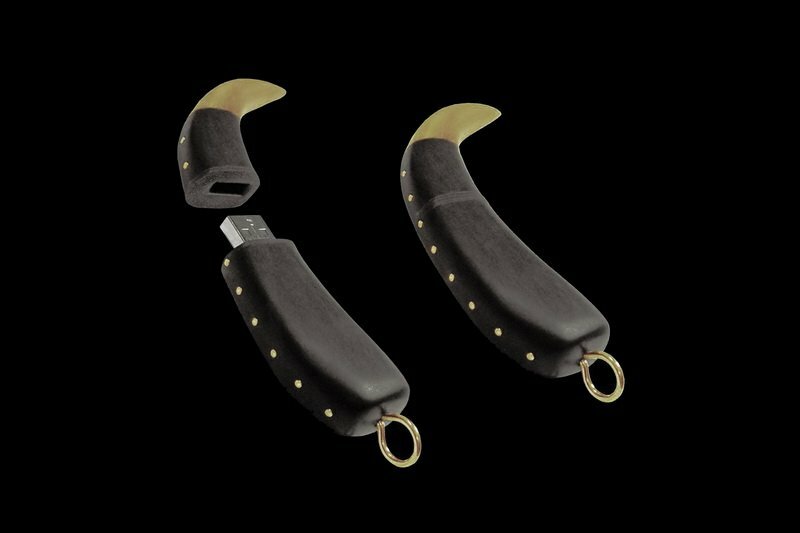 Case for glasses of white buffalo leather with a button in the form of a golden scorpion. Exclusive gift for those born under the constellation Scorpius. Only handmade and premium materials. 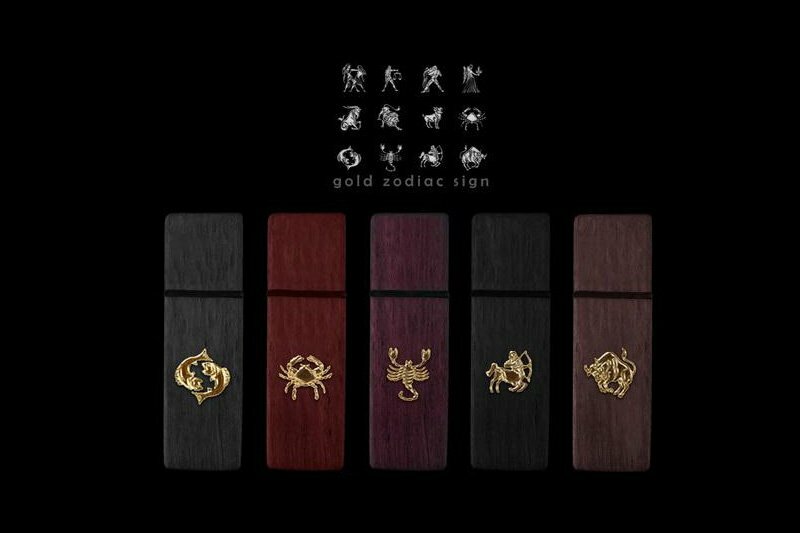 Luxury cell phone cases and covers points with zodiac signs inlaid in silver or gold. 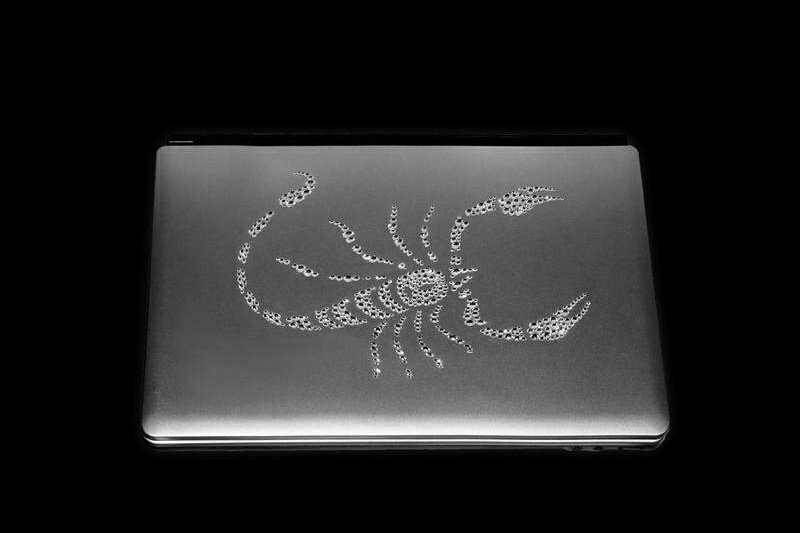 VIP laptop scorpion made of Swarovski crystals. Exclusive laptops with inlaid signs of the zodiac. According to custom inlay any signs of the zodiac and any other symbols Swarovski crystals. Model in a series of MJ Diamond Edition only encrusted with real diamonds and precious metals. 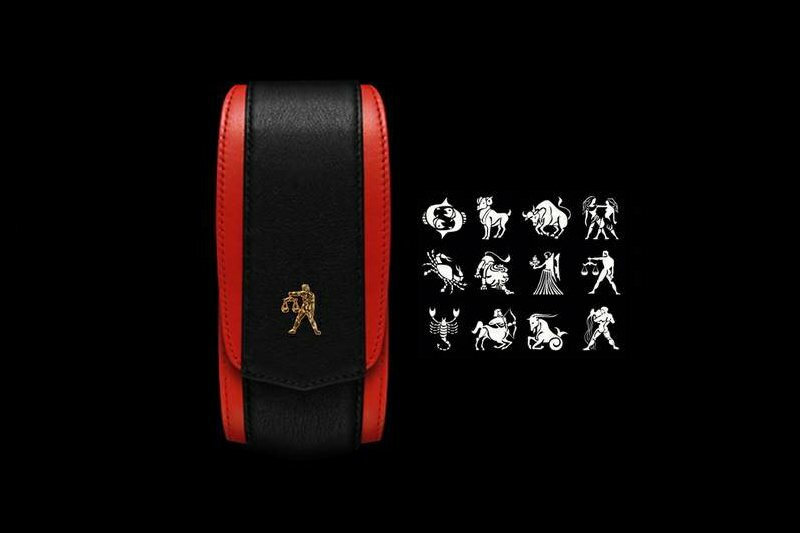 Phone scorpion emblem. Tuning Apple iPhone all models. According to custom inlay any signs of the zodiac and other symbols. 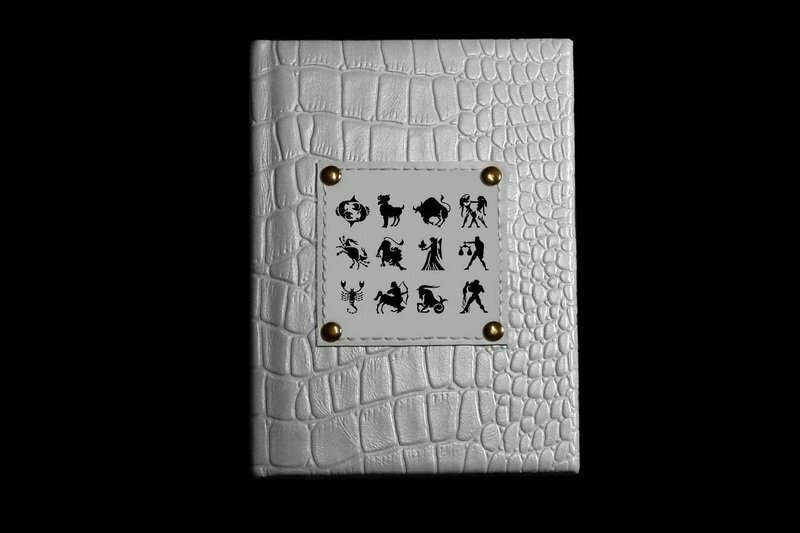 Luxury books about the signs of the zodiac and astrology in the luxury edition of art-studio MJ. 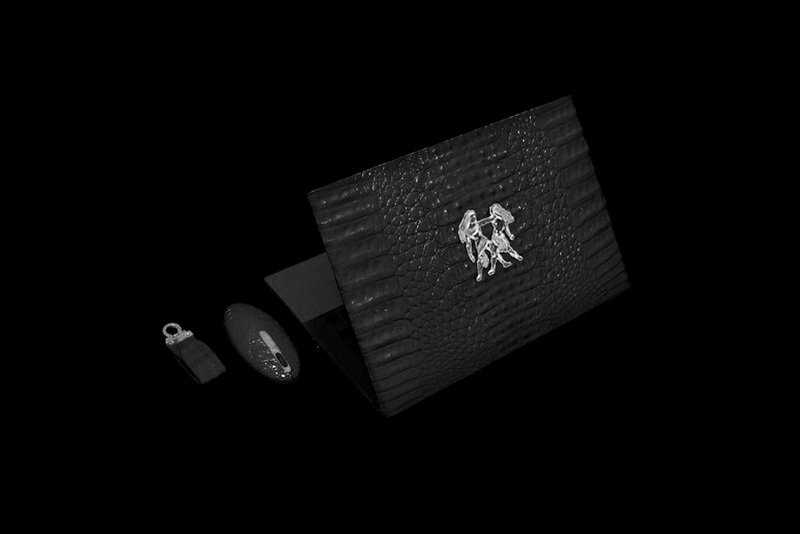 Cover is made of genuine crocodile leather with laser engraving and embossing. Vintage gold fittings. Sophisticated and stylish gift for people who love luxury and born under the constellation Scorpius. 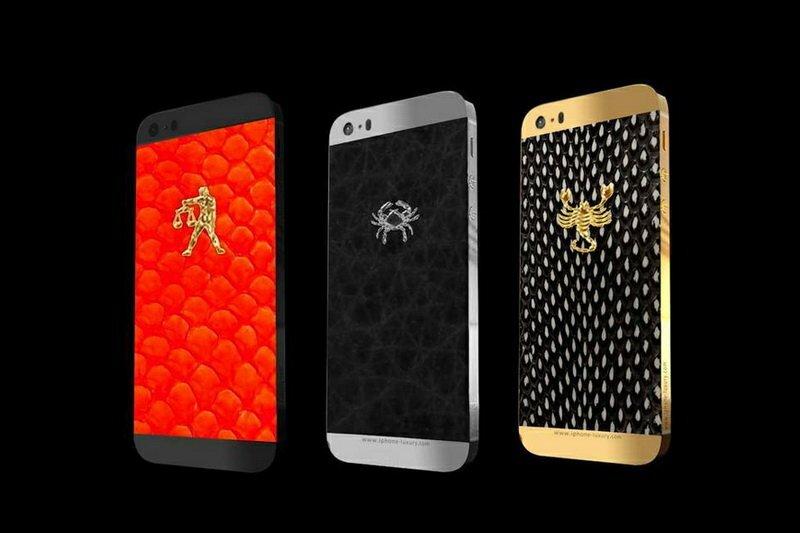 Exclusive covers any smartphones and cell phones handmade with individual personalization. Crocodile skin. Inlaid logos, emblems and signs of the zodiac in gold or silver. 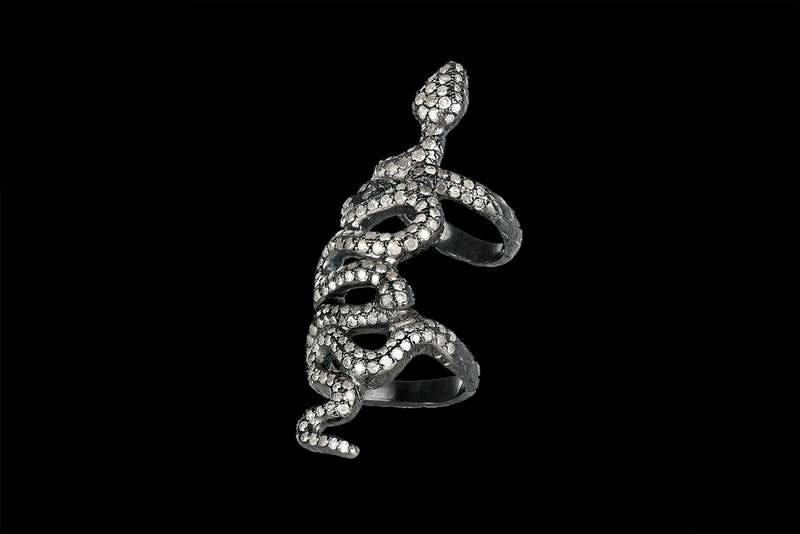 Exclusive jewelery in the form of snakes as a luxurious gift born in the year of the snake. Genuine leather snake - a unique and exotic gift. 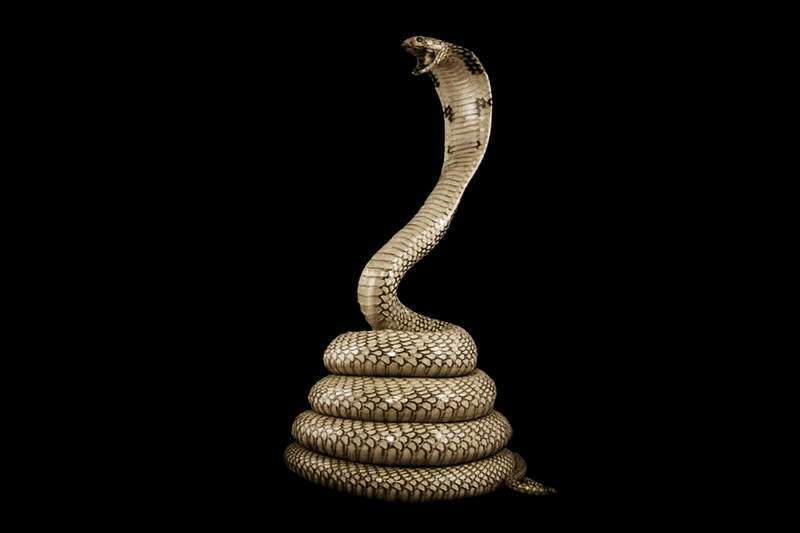 Clothing, shoes, belts, covers for documents, cover for cell phone and other accessories from the skin of snakes. This exotic collected from all over the world. Tanned hides of snakes with their heads. Expensive and unusual gift for people born in the year of the snake from the Art Studio MJ. Individual orders the suspension in the form of any animal of any species of precious metals and stones. Suspension and any other decorations in the form of the zodiac signs, emblems, logos and any other symbols. 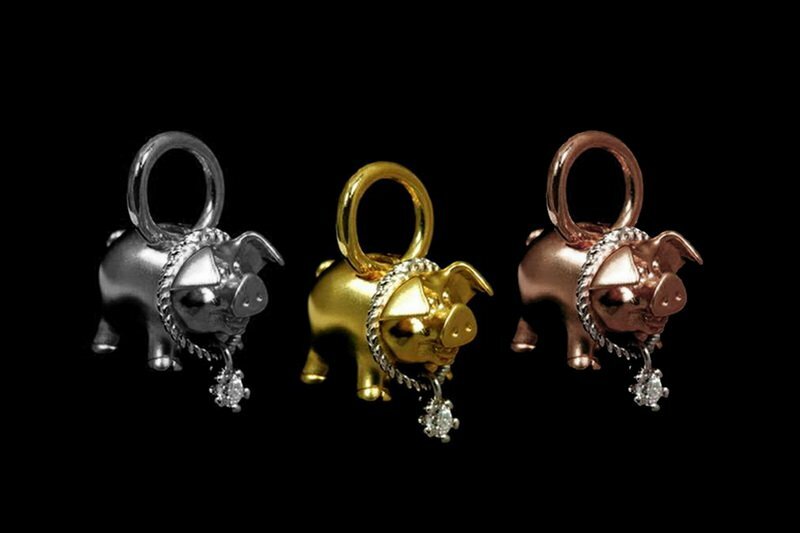 Unusual, unique and luxurious gift for those born in the year of the pig or in honor of the new year of the pig. 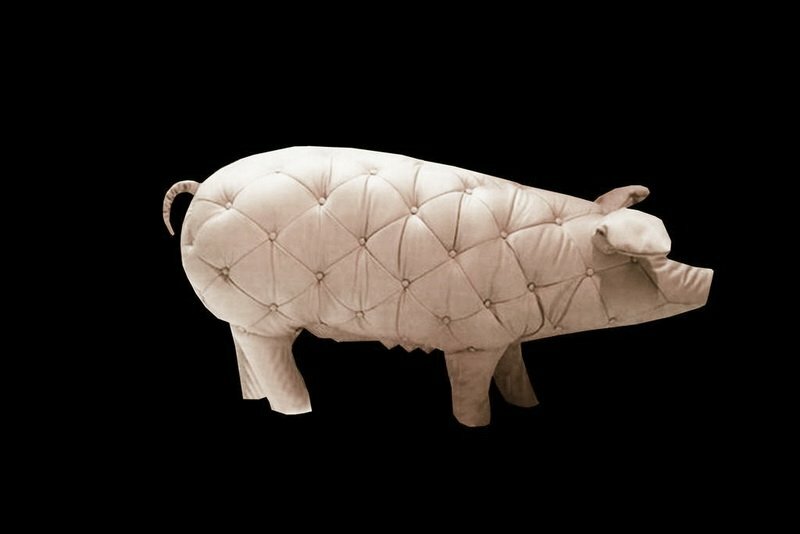 Luxury toy in the form of pigs from genuine Italian leather premium from MJ. 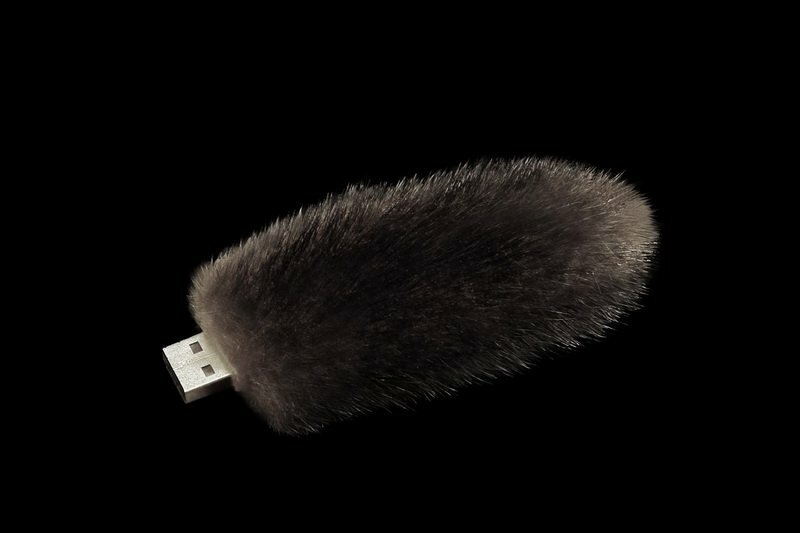 Toy monkey fur mink and calf leather handmade. Luxury gift for the new Year of the Monkey. 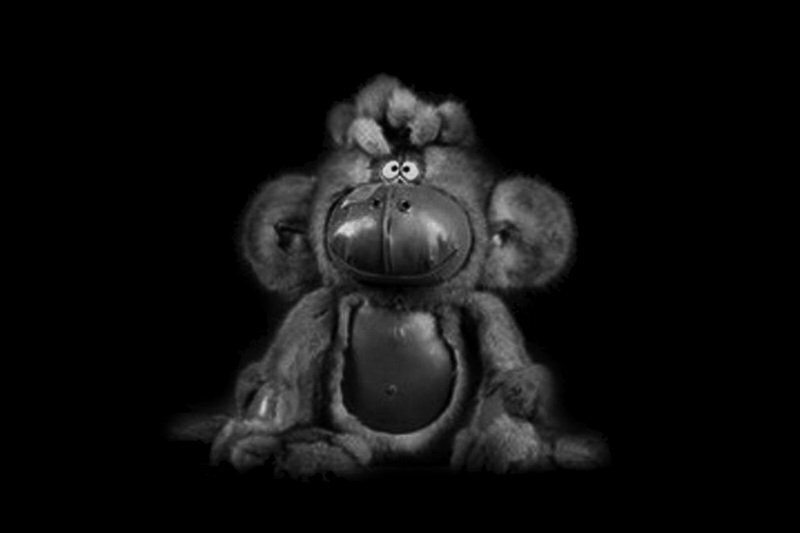 A unique toy in the form of a monkey - an exclusive gift born in the year of the monkey in the Chinese calendar. 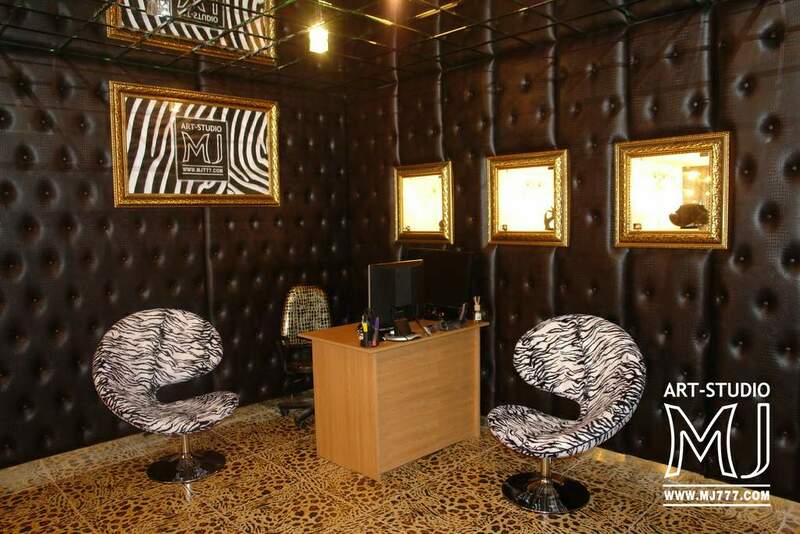 Exotic interior tiger skins and sewing all articles of tiger skins. 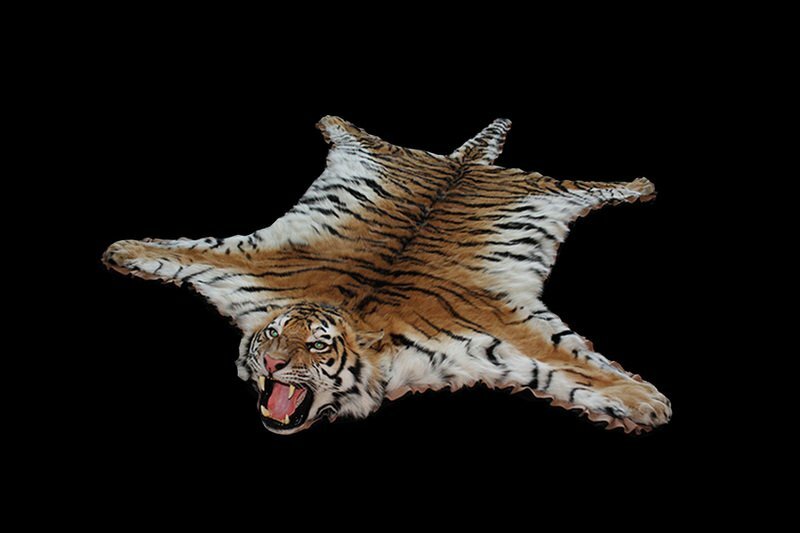 Elite and very expensive gift for VIP clients born in the Year of the Tiger. 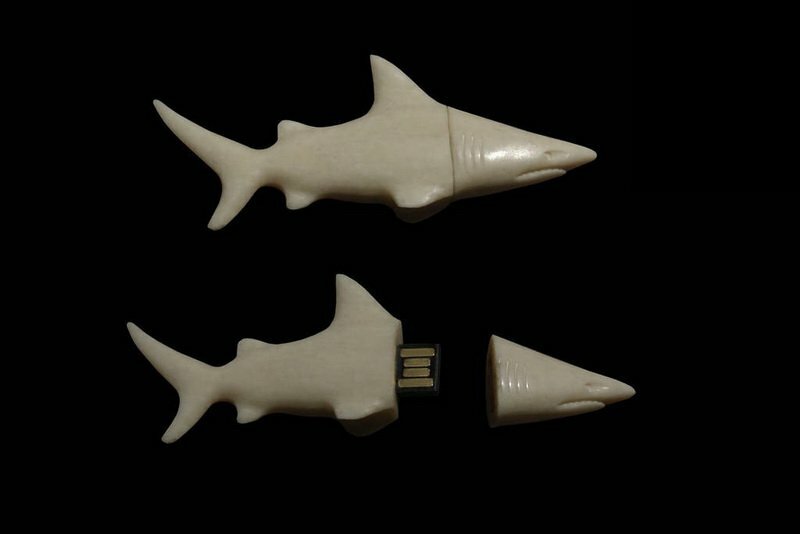 USB flash drive from the fangs, teeth and bones of tigers and lions. 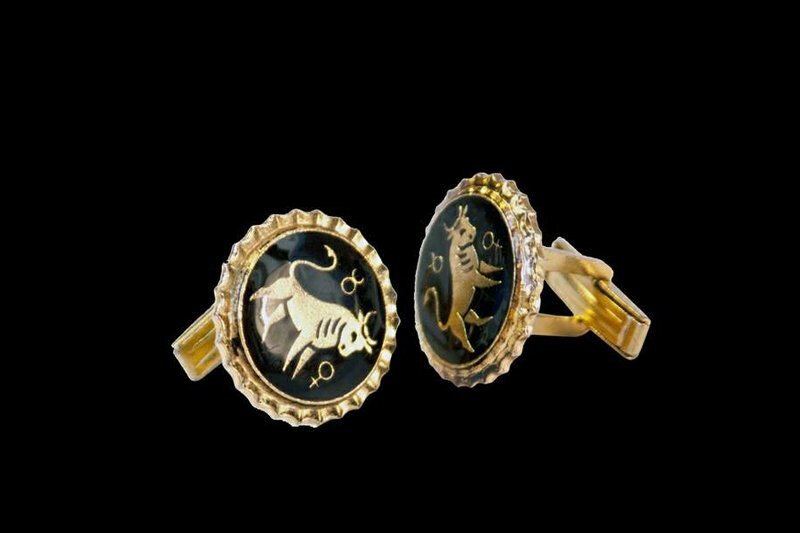 Stylish gift for those born in the year of the tiger or a lion in the constellation. 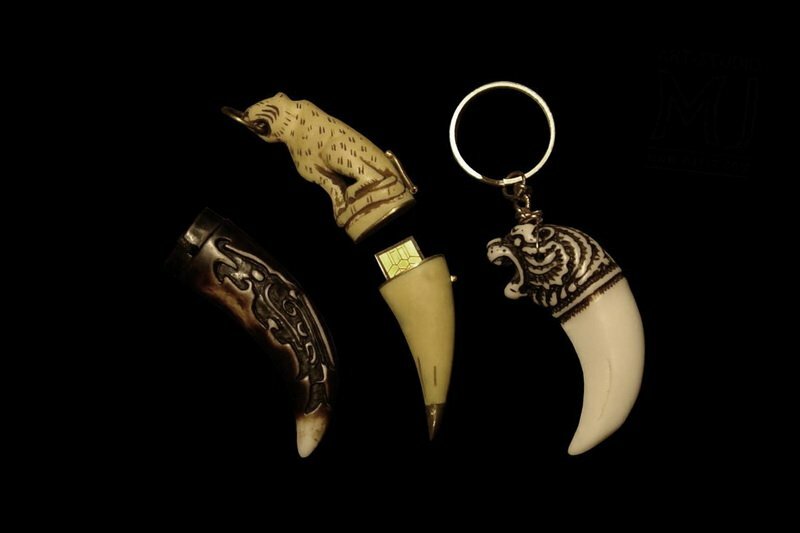 Handicraft stick of ivory, mammoth ivory, walrus ivory, teeth and tusks of wild animals. Professional jewelry electronics work top class. Luxury gift for the new Year of the Horse. signs of the zodiac and other symbols of precious metals and gemstones. 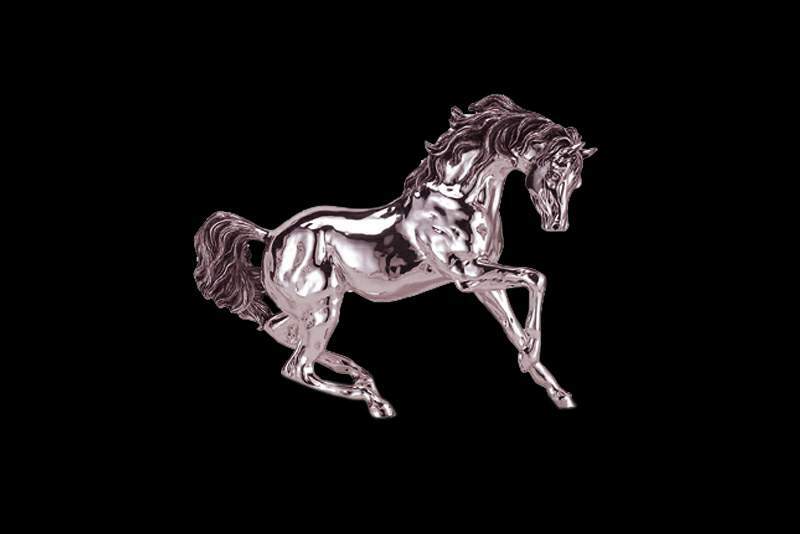 Cufflinks in the form of a horse. 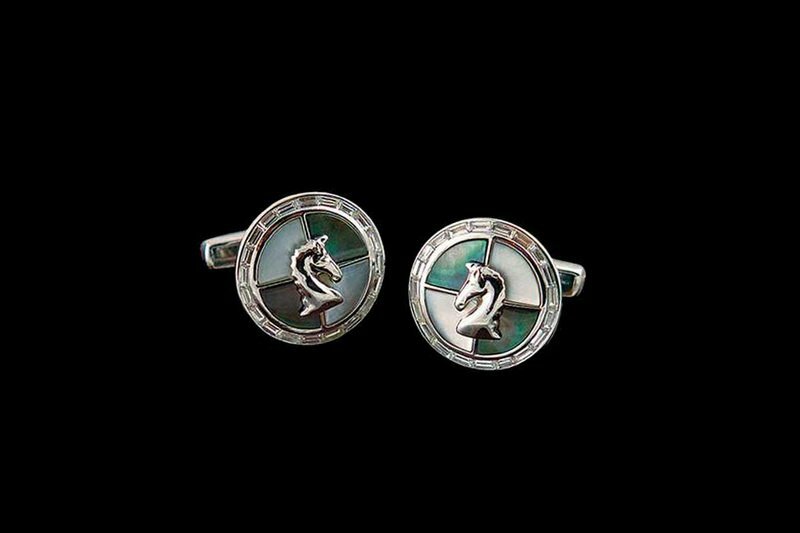 Design chess cufflinks made of platinum, and classic pearl ammolite. According to custom cufflinks with any figures and images of gold and diamonds. Precious statuette of pink gold handmade. Golden Horse. Lovely and status birthday gift for those born in the year of the horse, or in honor of the New Year holidays. Individual orders for souvenirs made of yellow, white, green, pink, and red gold. Unique handmade golden gun with the image of a horse's head on the handle. 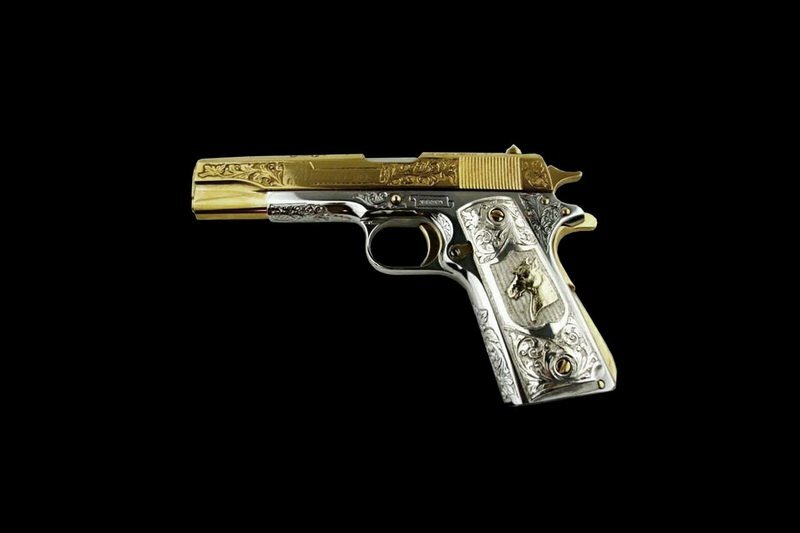 The gun is made of yellow and white gold carat varying from 14 to 24 carats. 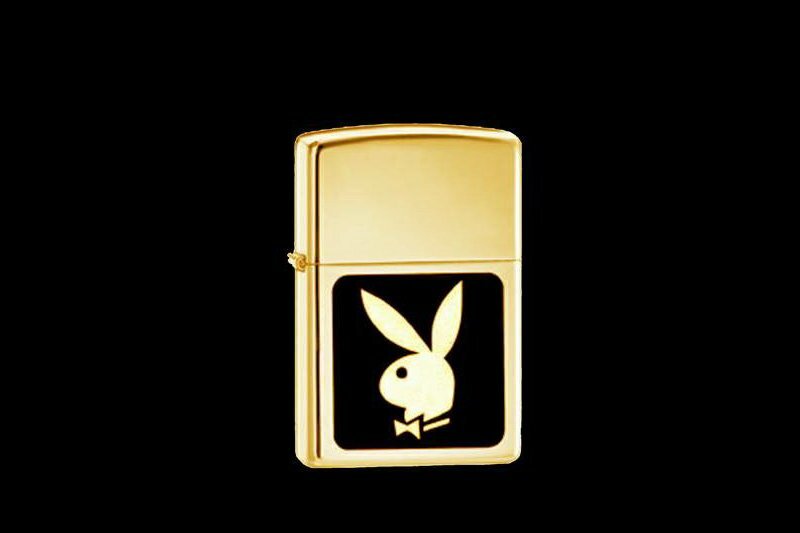 Gold lighter with gold or golden hare rabbit Play Boy. 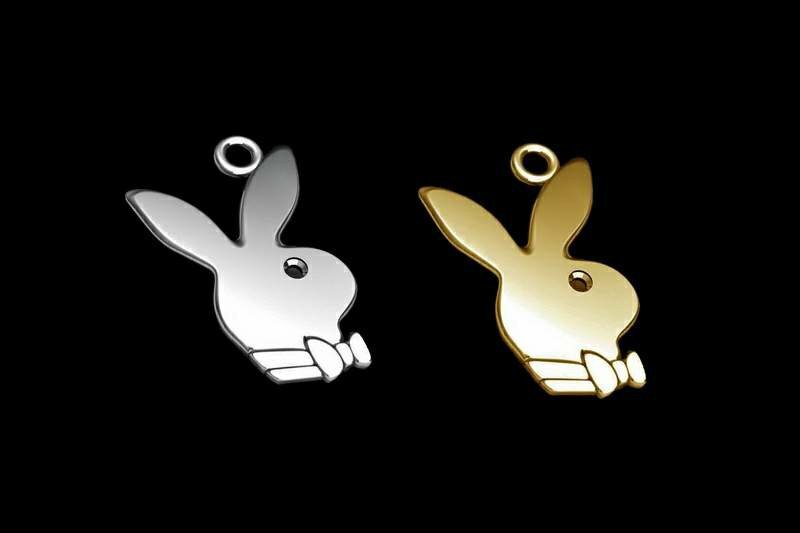 Rabbit of pure gold with eyes of black diamonds. Lighter as a luxurious gift but the new year of the rabbit or a gift for those born in the year of the rabbit. Individual orders issued pendants any constellations, zodiacs, logos, shapes from any drag. metals and stones. Unique bracelets for individual orders of all sizes and shapes of all gemstones. Precious Bracelet VIP Handcrafted Edition Made of Solid Gold, Diamonds, Emeralds, Color Sapphires etc. 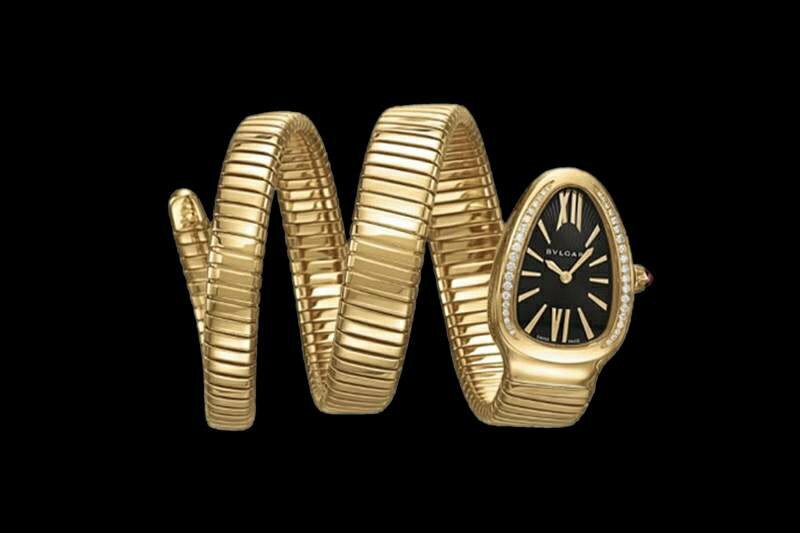 Exclusive watches bracelet of gold and diamonds in the form of a snake. VIP VIP gift for those born in the year of the snake. For any custom shapes and sizes. Personalization, drawing engravings, inlays with any inscriptions wishes pictures. 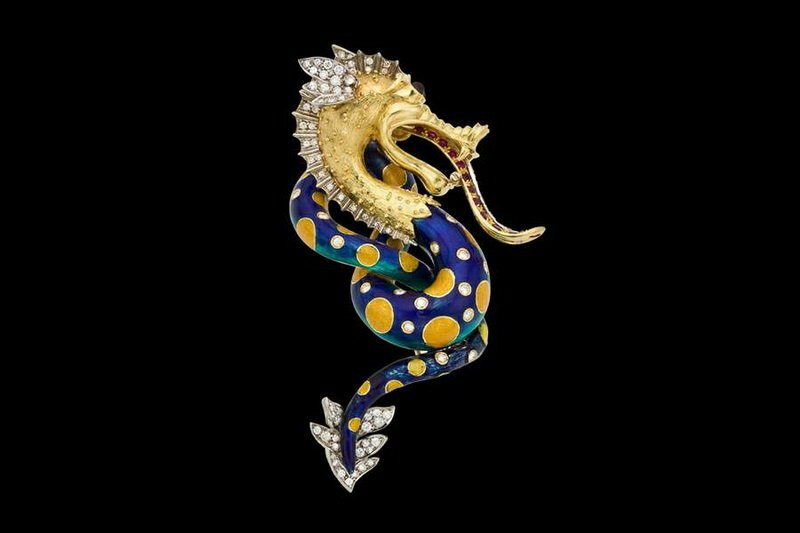 Designer brooch in the form of a dragon made of gold decorated with hot enamel, diamonds and rubies. Individual orders any product in the form of a dragon. Beautiful and glamorous gift for the new year of the dragon. Unusual and exotic gift for people born in the year of goat, sheep, ox, rabbit, tiger. For any custom leather snake. 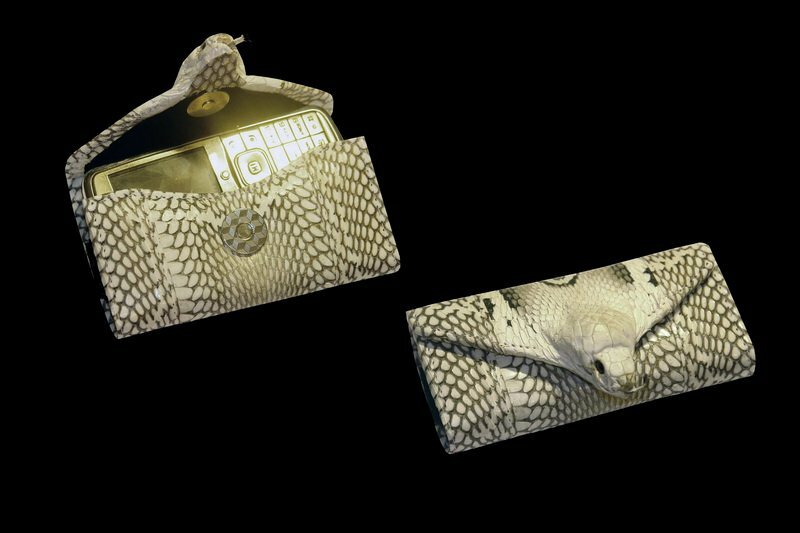 Luxury gift for the new year of the snake. Natural skin of a snake as an original gift for loved ones born in the year of the snake. Tailoring any exclusive products from different types of leather snake - python, rattlesnake, anaconda, cobra, karung snake and others. 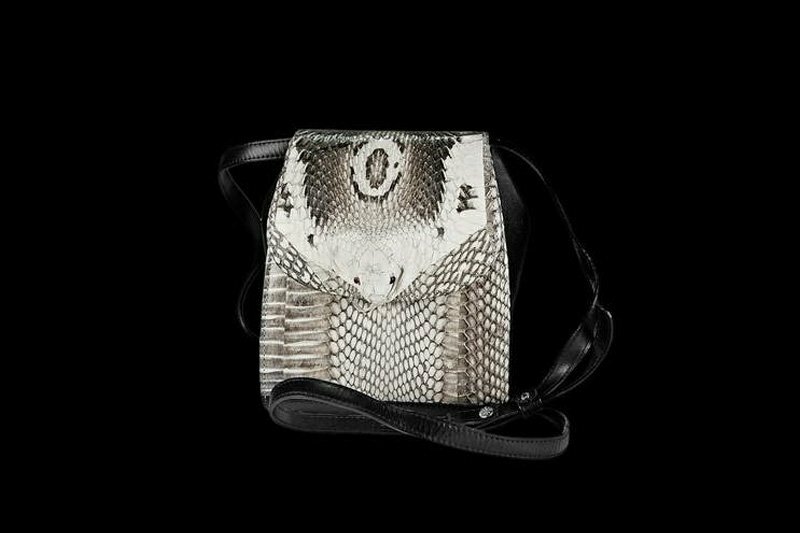 Unique species of snakes - more than 100 species of snakes from MJ - natural exclusive leather snake head. 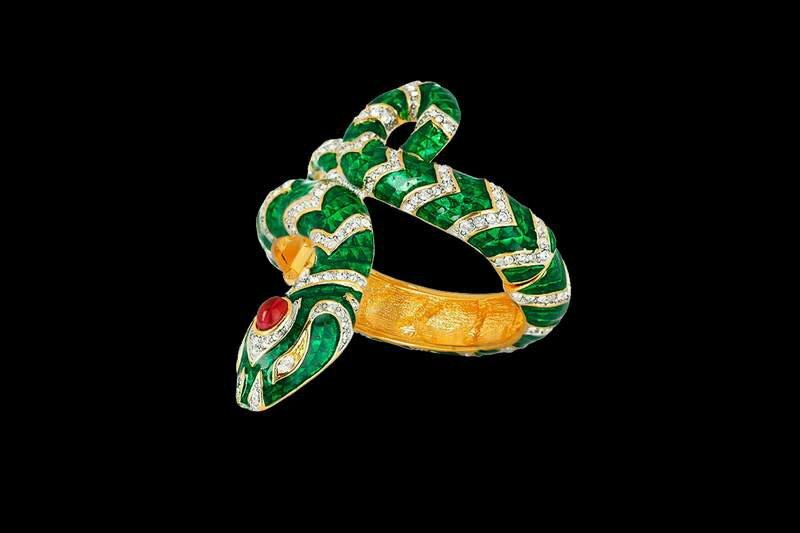 Expensive gift for dear people born in the year of the snake. 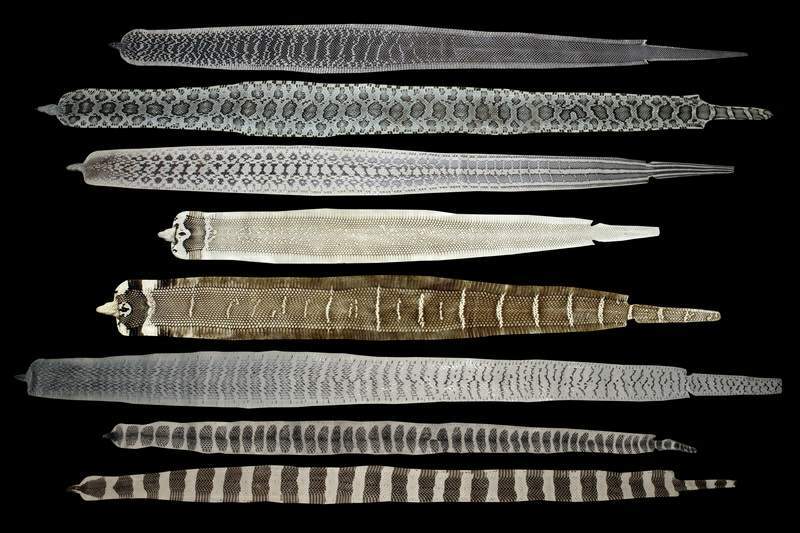 Shoes of snake skin. Fashionable shoes leather cobra head (original color). Only handmade shoes. 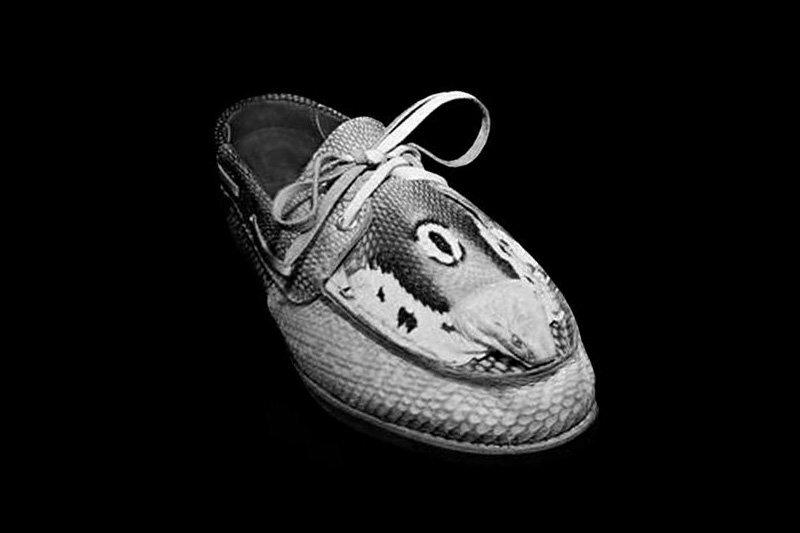 Unique leather shoes snake - anaconda, python, viper, cobra, a sea snake, rattlesnake, etc. 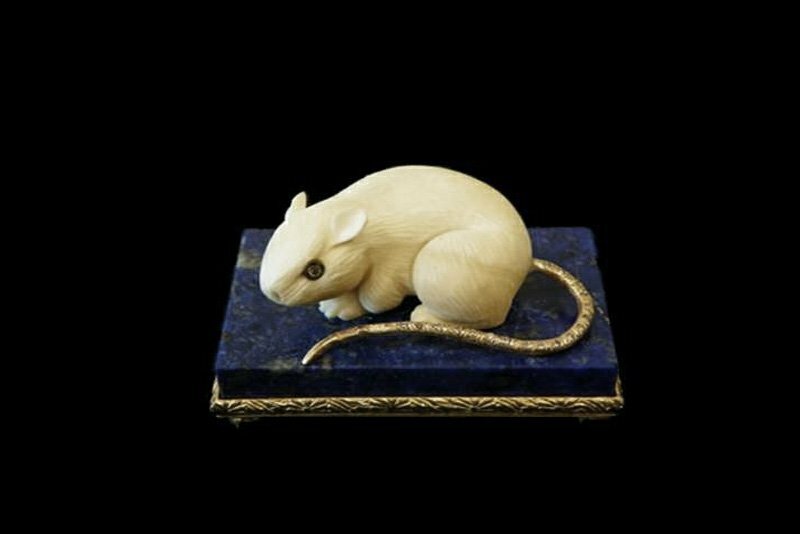 Rat ivory decorated with precious metals and stones. Gift for those born in the Year of the Rat. According to custom souvenirs in the form of any zodiacal signs, or animals of the Chinese calendar. Rat, Ox, Tiger, Rabbit, Dragon, Snake, Horse, Goat, or Sheep, Monkey, Rooster, Dog, Boar. Unique souvenirs from unique materials with nominal personalization. 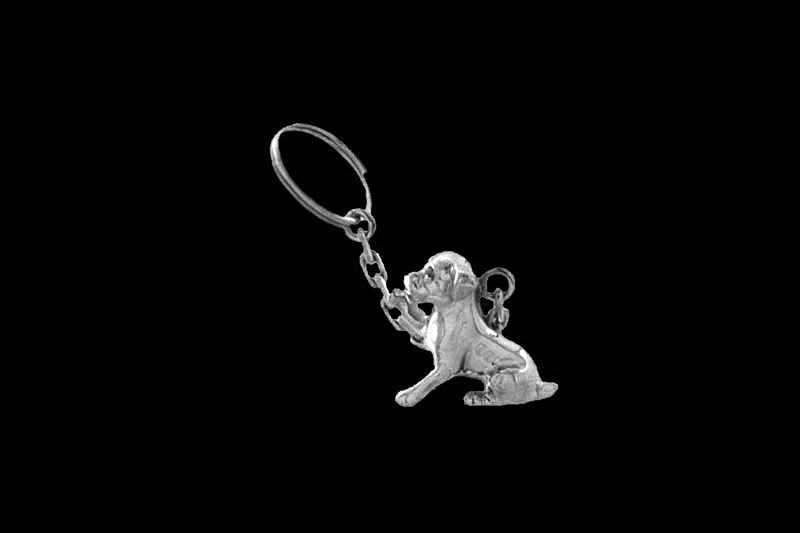 The Silver Dog keychain. Lovely gift for people born in the year of the dog and just for the new year. Exclusive soft toy dog ? ?mink and sable. Perfect gift for the new year of the dog. 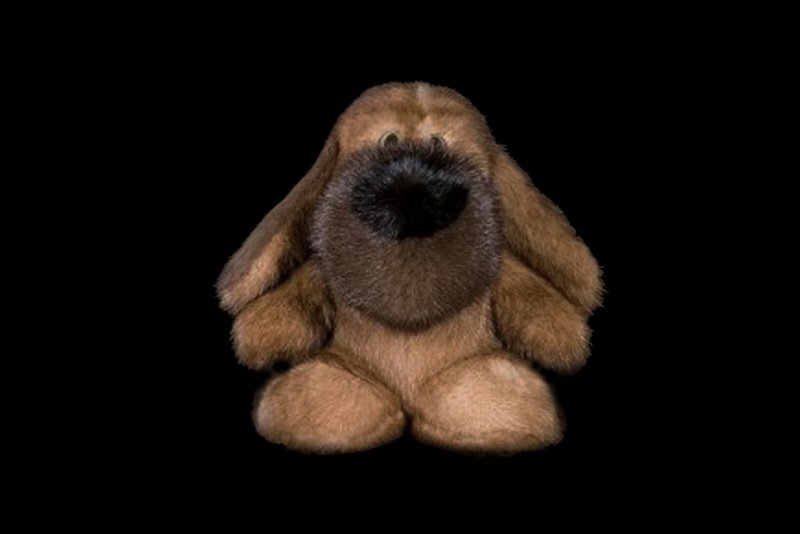 Individual orders any soft toys in the form of dogs of any astrological animals and characters. Any size. Any design. Any color. Any kind of fur and leather. Only handmade. Only luxury materials. 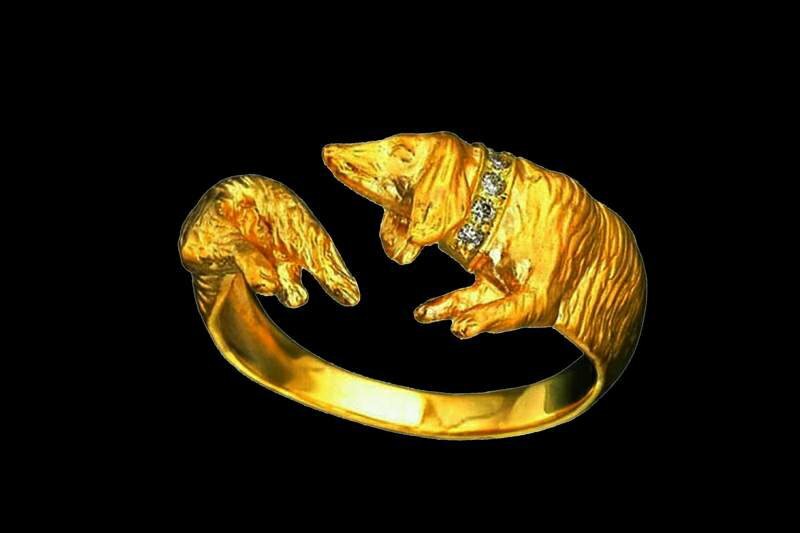 Gold bracelet is made in the form of a dog - dachshund, Doberman, Bull Terrier, Boxer, Shepherd or any other breed. Unique bracelets, rings, earrings and other accessories of any form of individual orders. Only handmade, precious metals and gems from MJ. State Sample and Certificate. 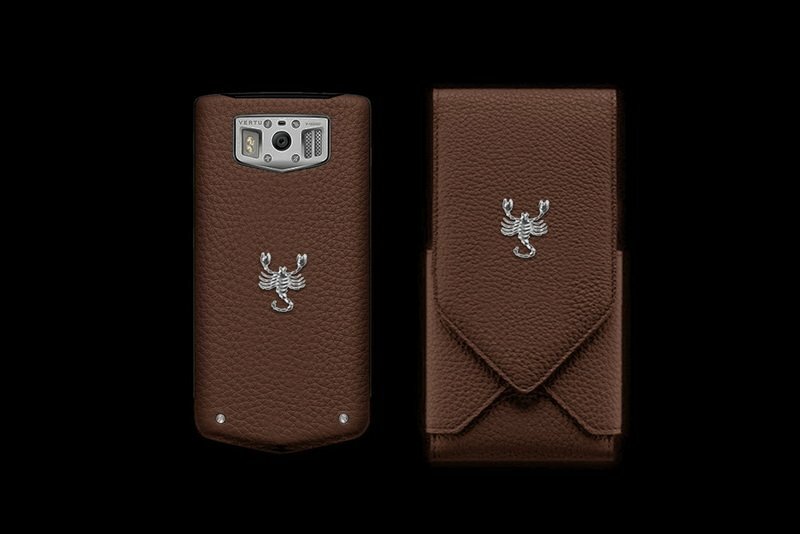 The new model phone Blackberry PD 9982 in the skin Guitarfish gold and platinum 777-carat with the sign of Capricorn ..
Luxurious and stylish gift for the new year ibex on the Chinese calendar. Or birthday men born in the year of Capricorn .. According to custom inlay any sign of the zodiac, and any other symbols of any color gold jewelry. And fancy inlaid diamonds. Pink, blue, yellow, red diamonds. Aquarius, Pisces, Aries, Taurus, Gemini, Cancer, Leo, Virgo, Libra, Scorpio, Sagittarius, Capricorn of gold. 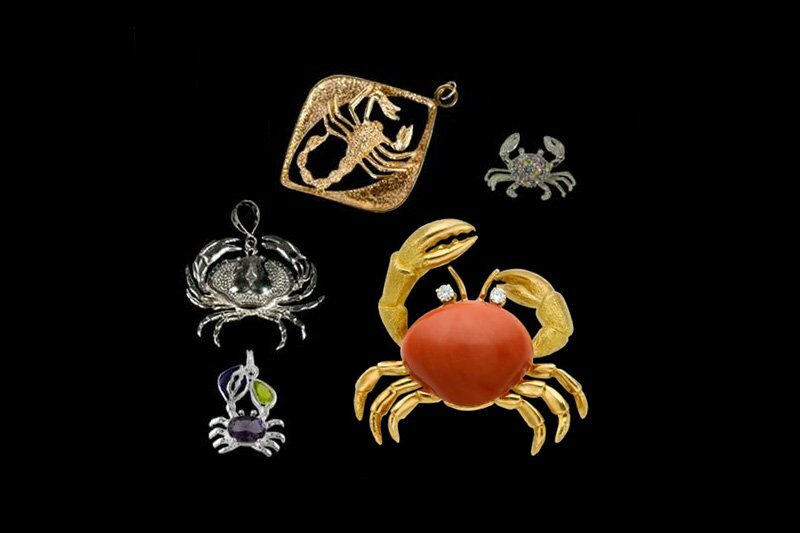 Luxury pendants, pendants, charms, brooches and other jewelry in the form of cancer, crab, scorpion etc. Individual orders any jewelry in the form of all the zodiac signs and any other symbols. Only precious materials - gold, platinum, silver, diamonds, rubies, sapphires, emeralds, ammolites etc. 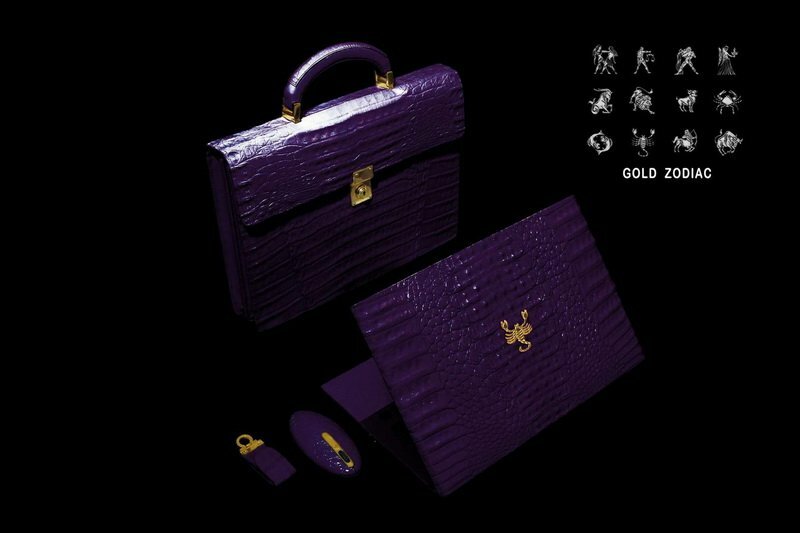 A lovely set of luxury equipment in the skin of a crocodile - USB flash drive, mouse and notebook with inlaid sign Virgo. Flash card in the form of a fish - sharks. Exclusive high-tech gift for those born under constellation international fish. Author's stick and gadgets handmade ivory and mammoth ivory inlaid with gold. Taurus gold cuff links. Luxury gifts for those born under the constellation of Taurus. 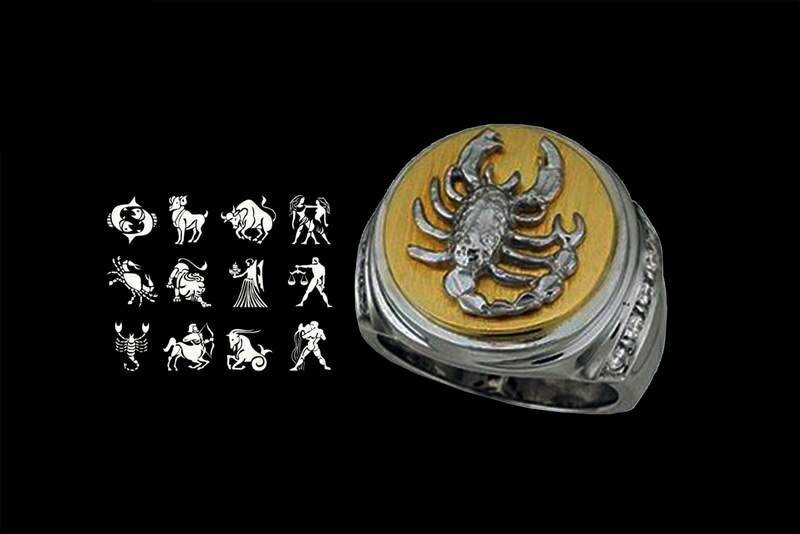 Luxury Cufflinks with signs of the zodiac in gold or silver. According to custom any signs of the zodiac and other symbols. Inlay zodiac signs on any products. 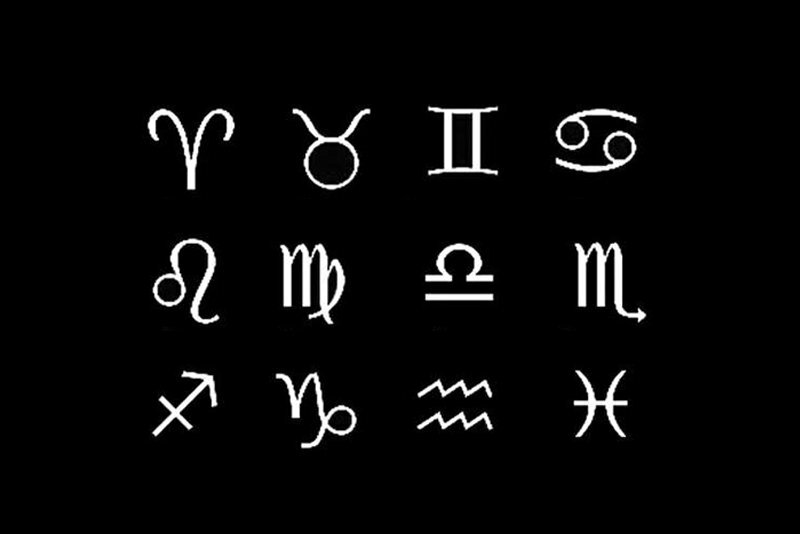 And also manufacture the product in the form of signs of the zodiac. Laser engraving zodiac signs. Embroidery zodiac signs. Embossed zodiac signs. Any form of signs of the zodiac. Any size zodiac signs. Any design of zodiac signs. 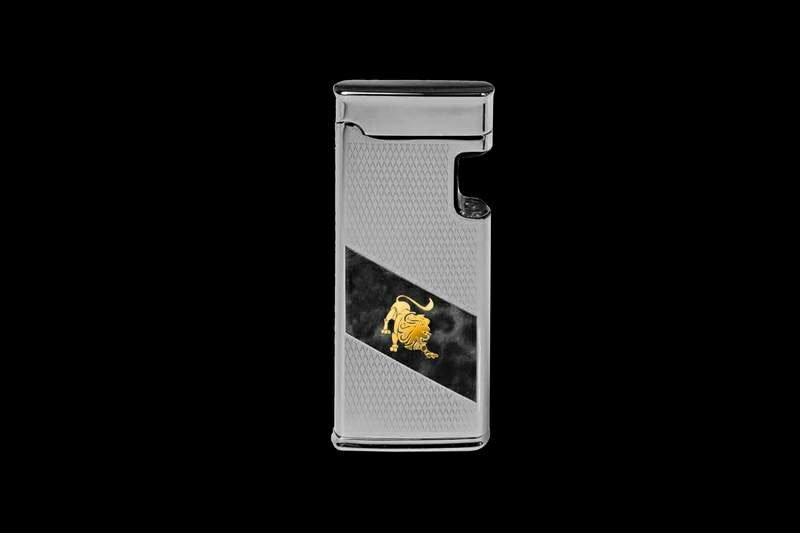 Lighter with inlaid gold lion. 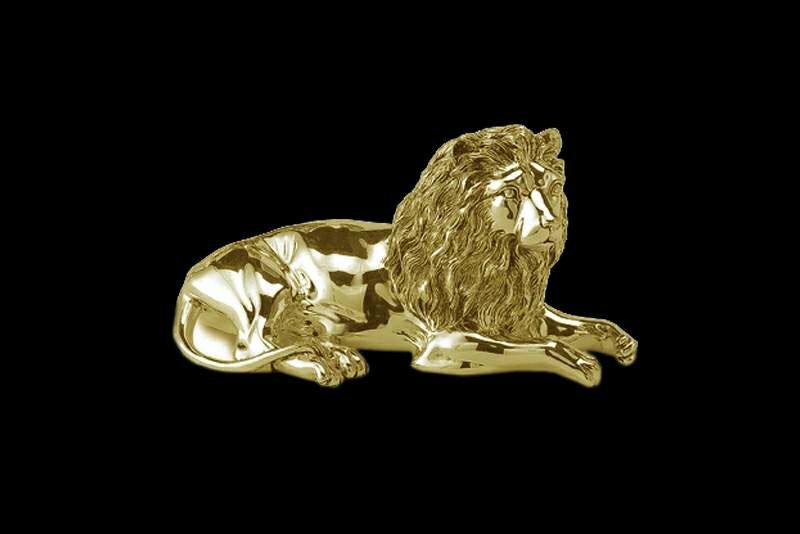 Luxury gift for the true lions. According to custom personalization lighters. Any kinds of lighters. Any signs of the zodiac. 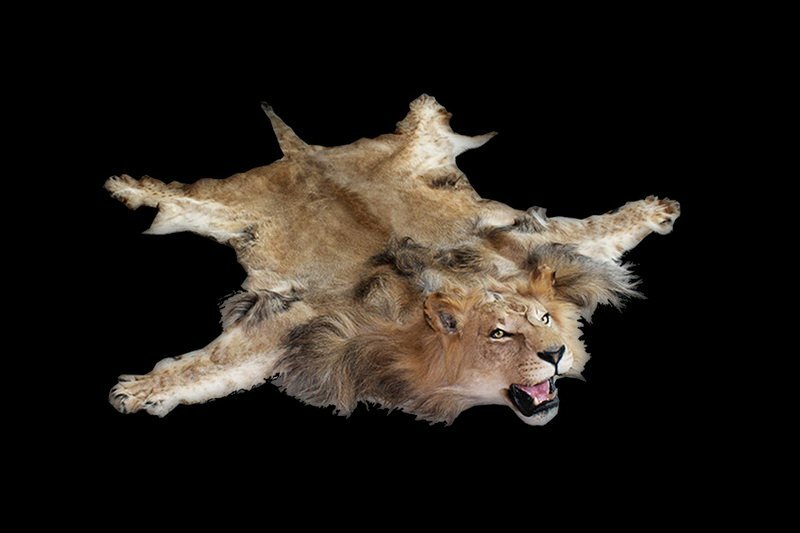 Exotic interior skin of a lion, as well as any sewing accessories from the lion's skin. 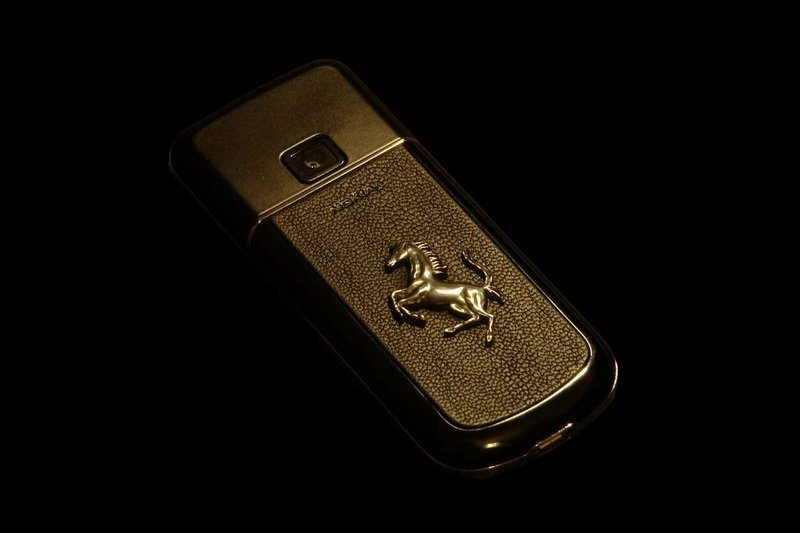 Luxurious and very expensive gift for those born under the constellation Leo. 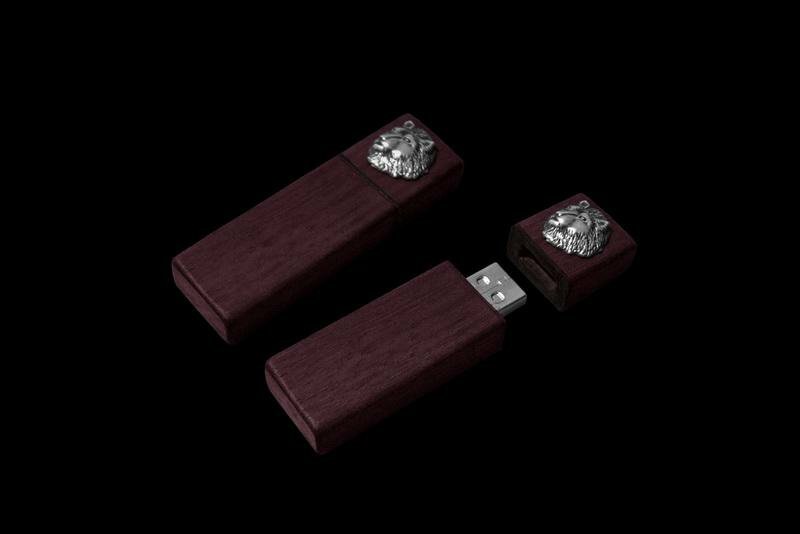 Exclusive flash drive with fangs of a lion or a tiger. Housing made of black wood with gold fittings. 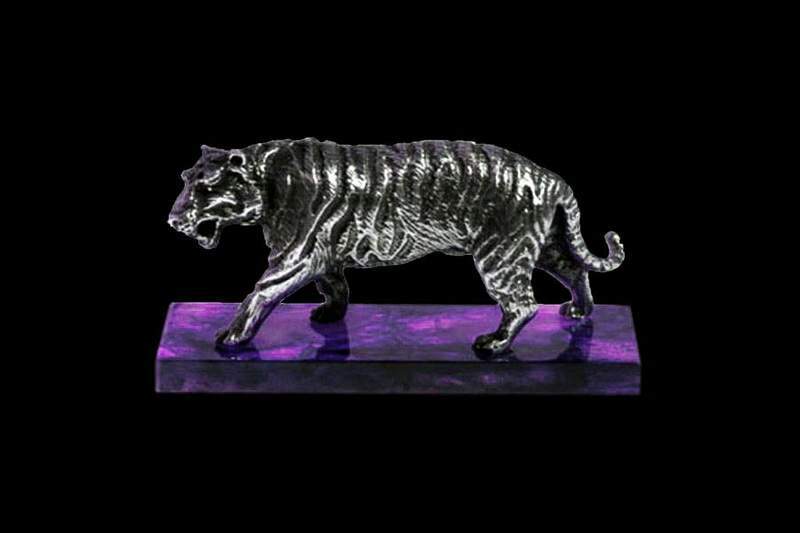 According to custom manufacture pendants, charms and flash drives from the fangs or claws of a lion or tiger. Golden Leo. Statuette of a lion of gold 999-th sample from MJ. Luxurious gift for the Lions. On individual request figurines any form of pure 24-carat gold. Figures are performed in various modifications and coatings of precious metals. Gold-plated souvenirs. Souvenirs, covered with gold leaf. Souvenirs made of solid cast gold. 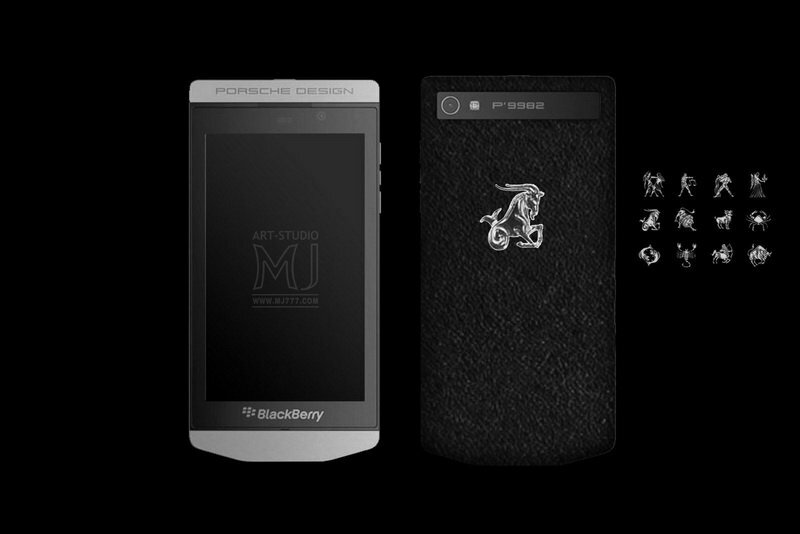 The classical model of your Vertu phone in the author's edition Vertu Zodiac Lion Edition by MJ. 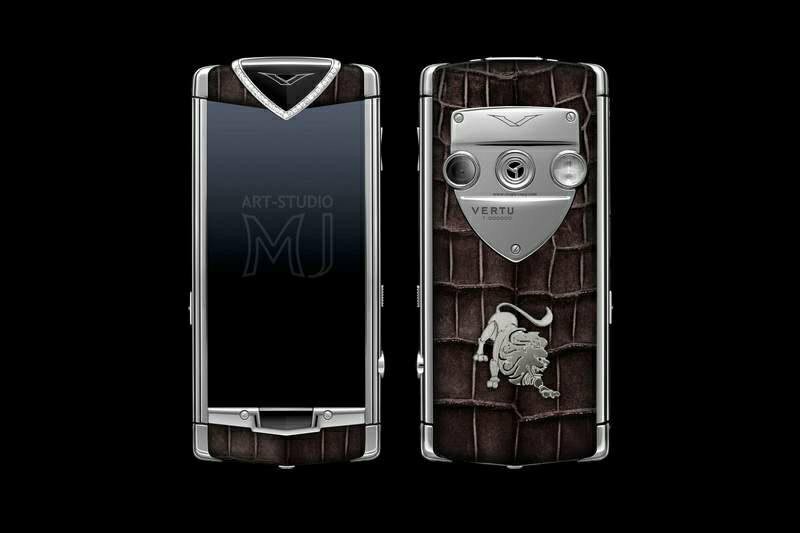 Vertu phone with inlaid lion-cast from white gold 777-th karats. For individual orders of any zodiacal signs inlaid in white or yellow gold. 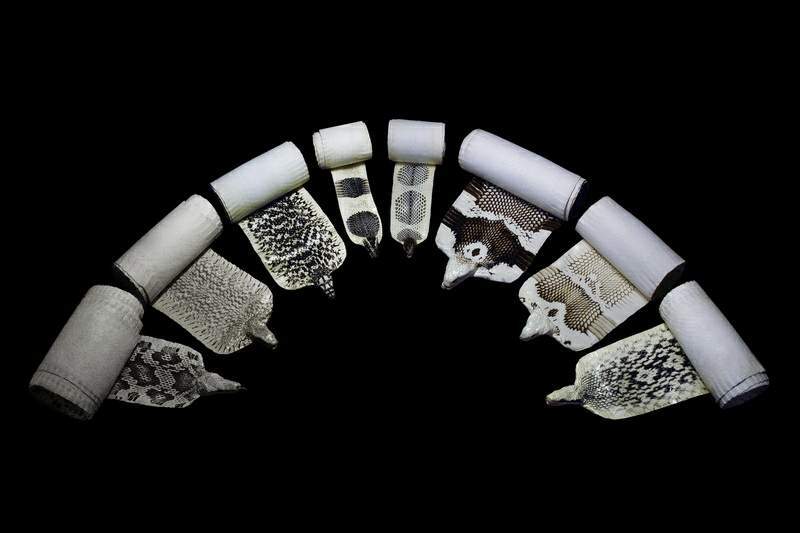 Jewelry ring scales. Ring in platinum and diamonds encrusted with weights of gold. 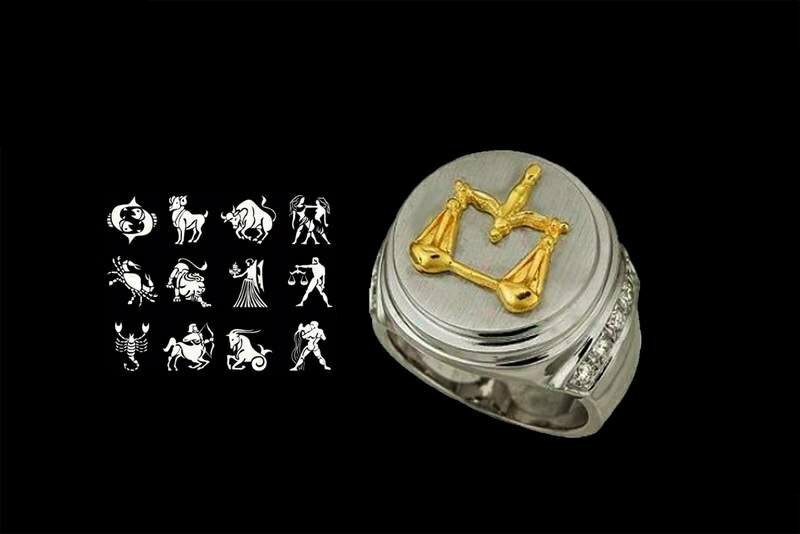 According to custom rings, rings and other jewelry with any signs of the zodiac in gold or platinum. 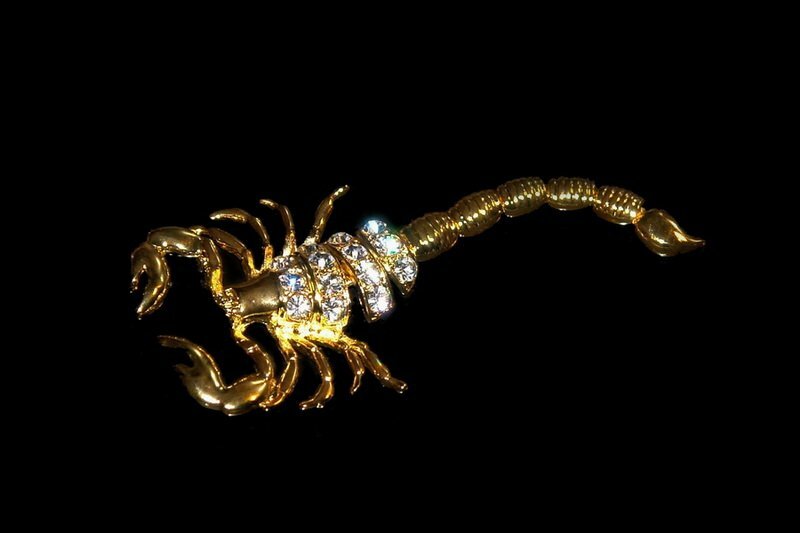 Every zodiac sign can be encrusted with diamonds and other precious stones and gems. Snake - King Cobra - presented in three types of dressing. 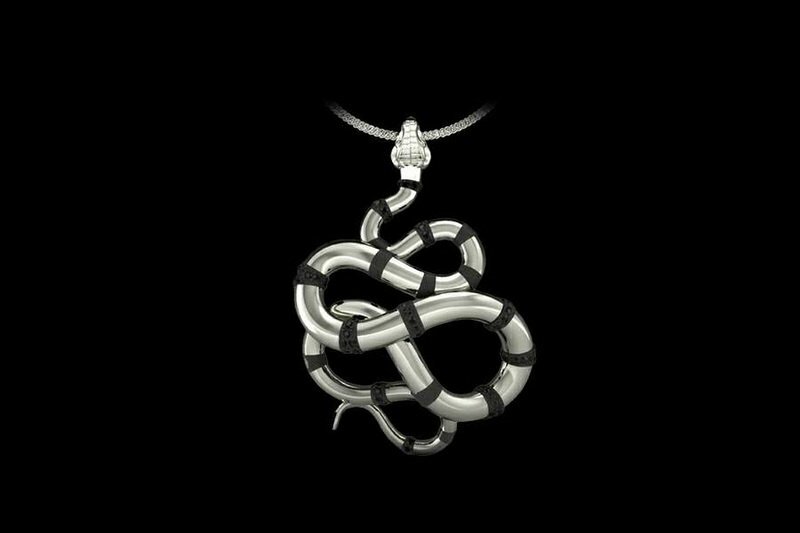 Exclusive gift for people born in the year of the snake. 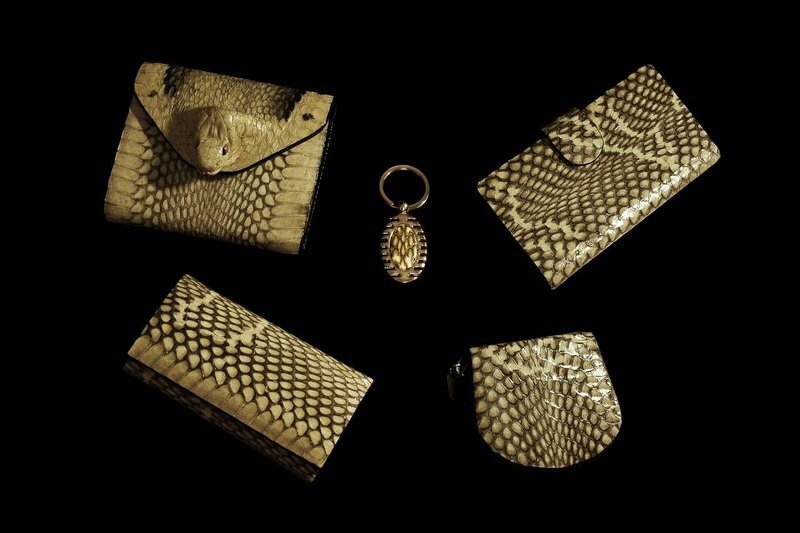 Luxury set of accessories from snake skin. 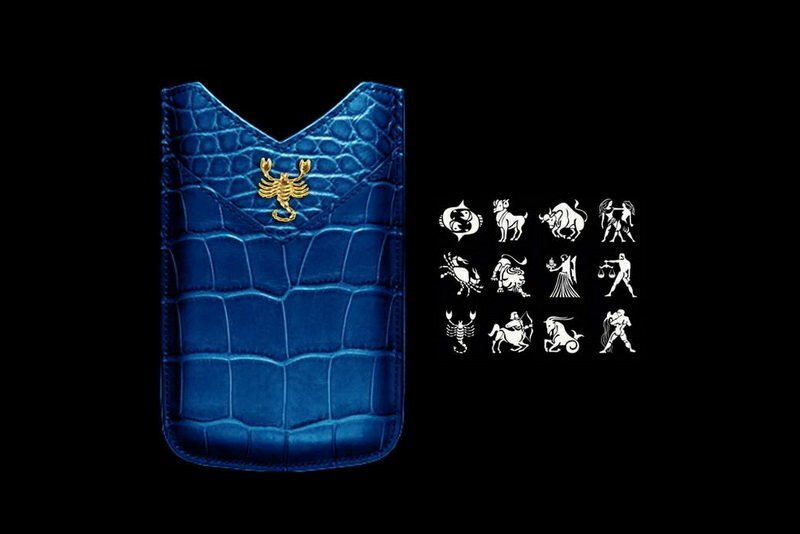 VIP gift for the new year or a gift for those born in the year of the snake. Purse with cobra head, stick, cover for a passport, the housekeeper, Coin, beautician from a genuine leather. 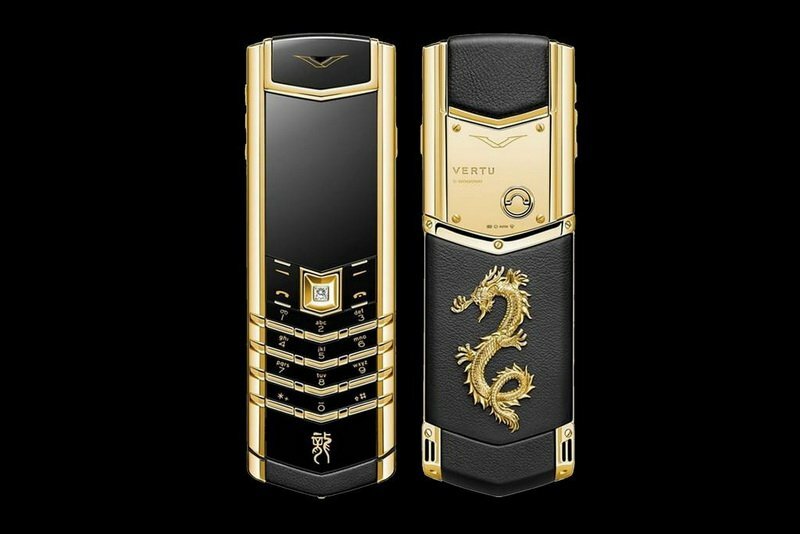 The original model phone Vertu Signature Dragon in yellow gold and diamond-button joystick. 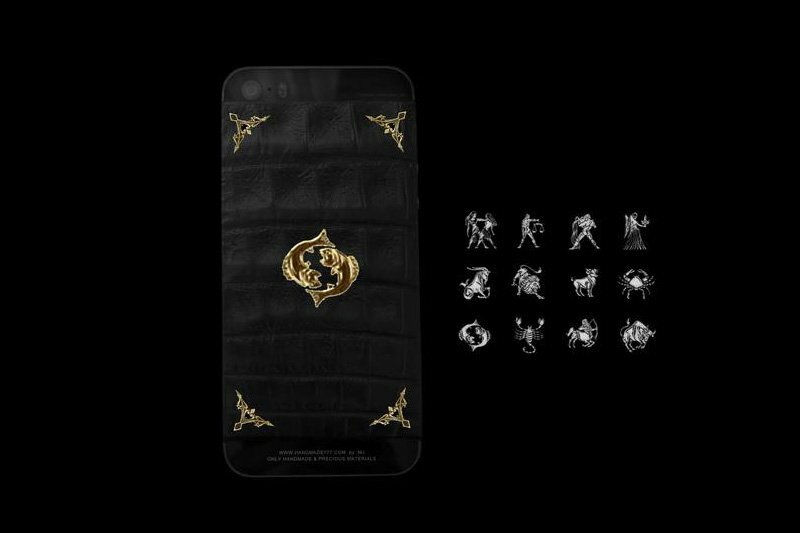 Status phone model for man born in the year of the dragon. Or the feast of the new Chinese year. According to custom inlaid gold animals of the Chinese calendar, or any other images. It is also possible inlaid with diamonds, rubies, sapphires, and any other precious stones. 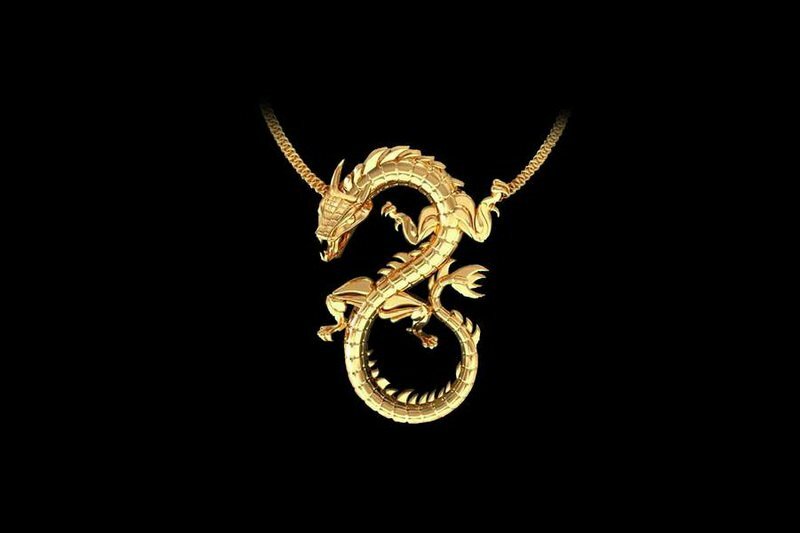 Exclusive jewelry in the form of a dragon made of pure 24-carat gold. Precious gift for people born in the year of the dragon. Any kinds of dragons made of silver, platinum or gold. According to custom jewelry with any animals on the eastern calendar, or any signs of the zodiac. 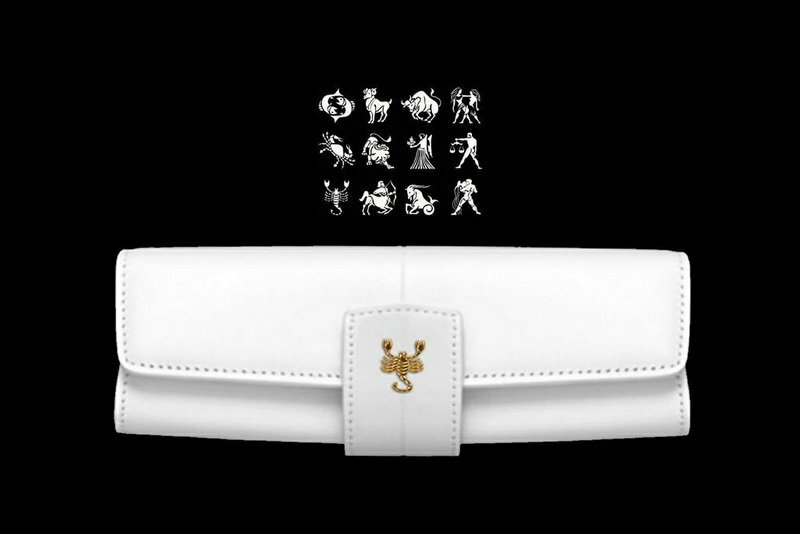 Luxury bags and accessories with inlaid gold and platinum emblems of the Zodiac. According to custom inlay zodiac signs and any other symbols of precious metals and stones. 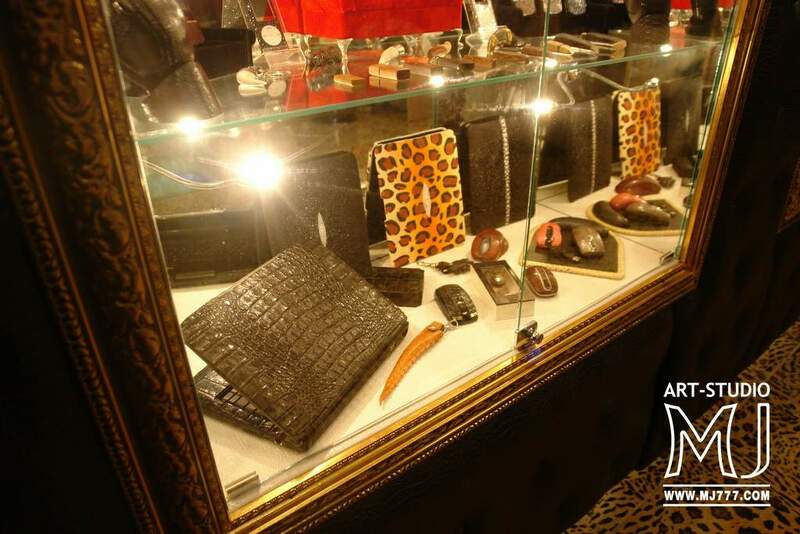 Sew any luxury accessories can be selected from submitted Art Studio MJ more than 5000 different types and colors of skin.